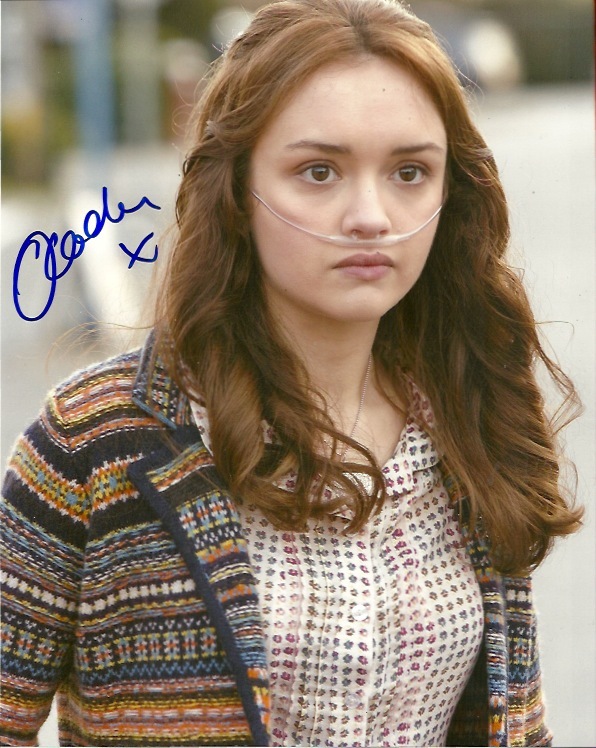 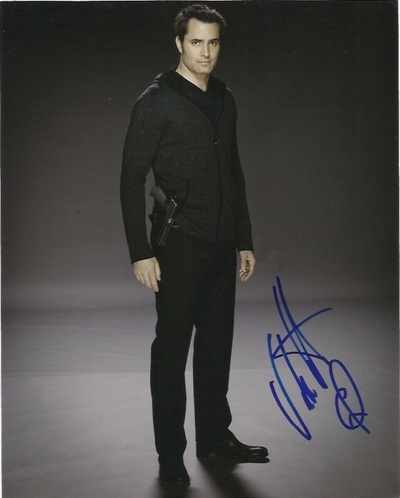 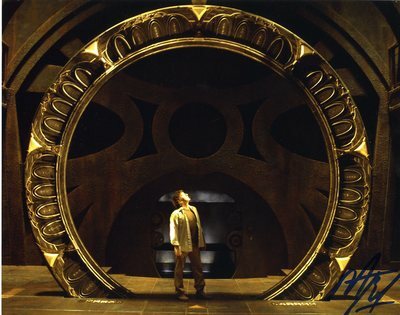 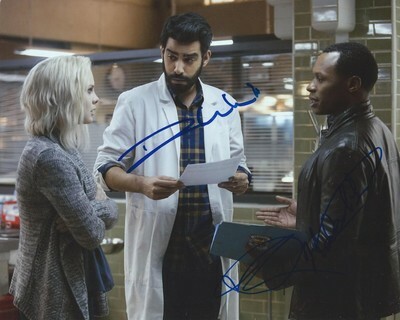 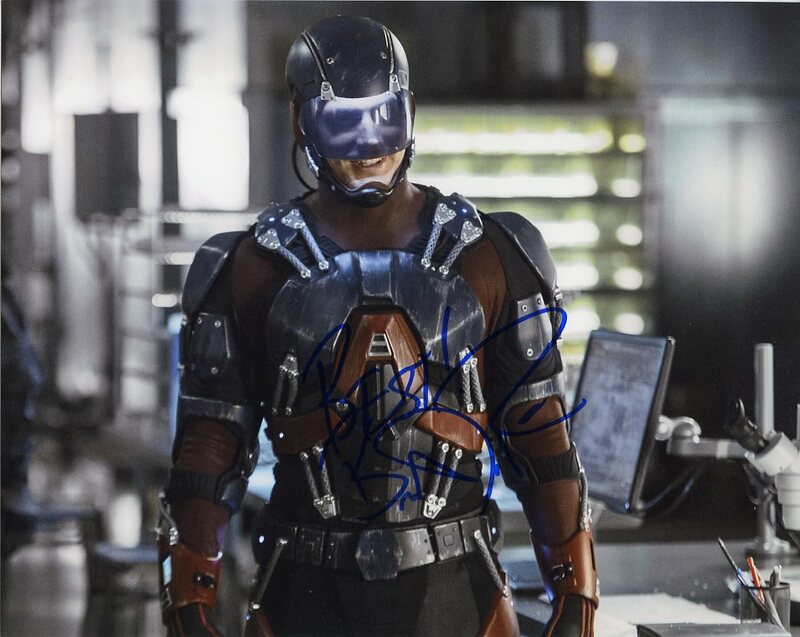 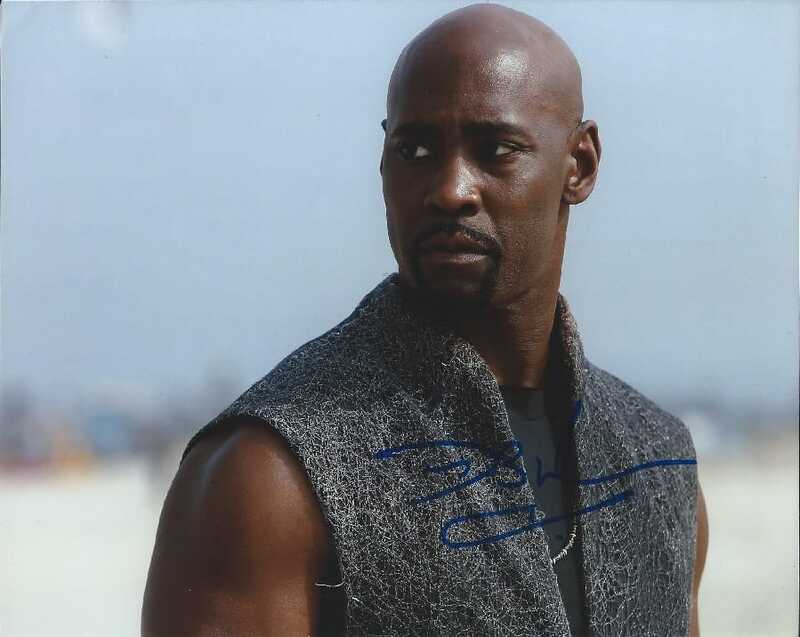 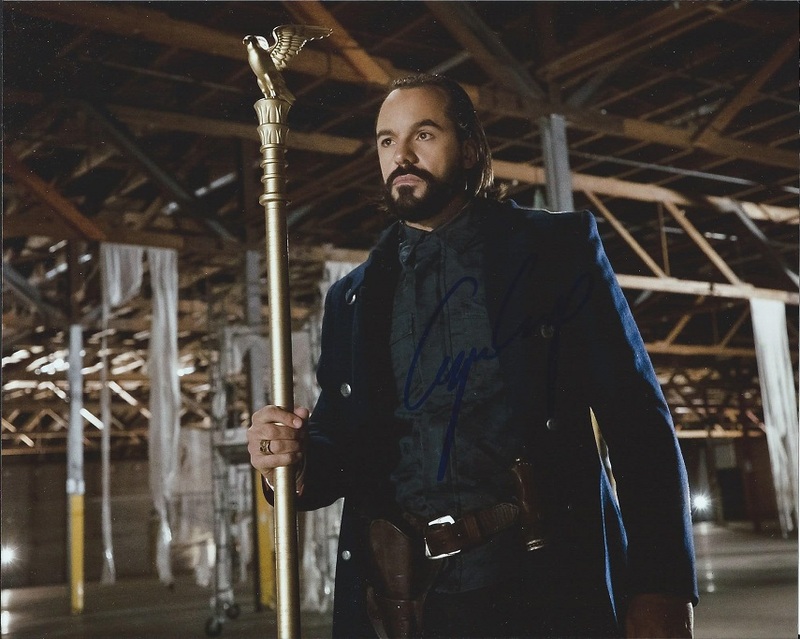 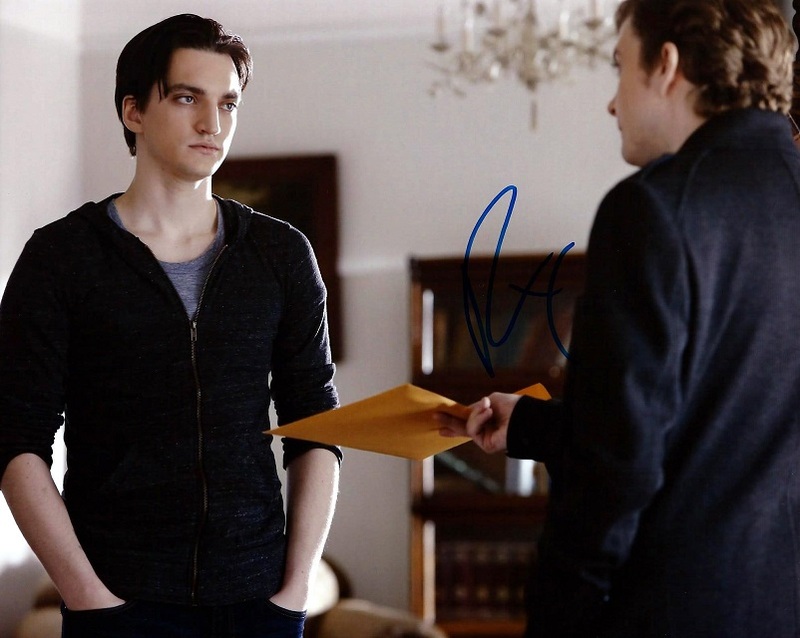 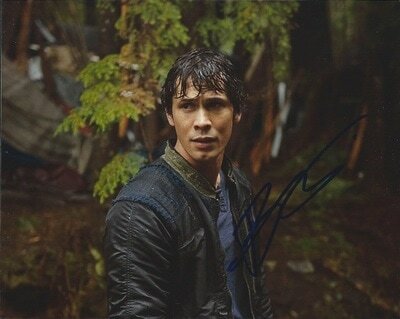 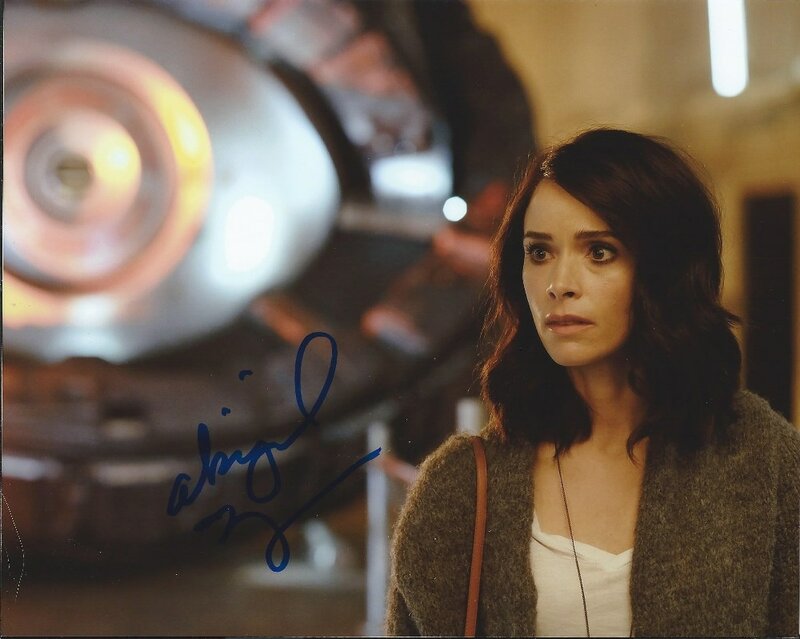 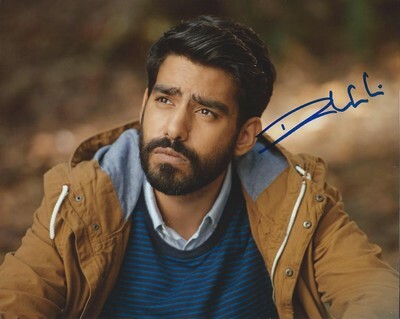 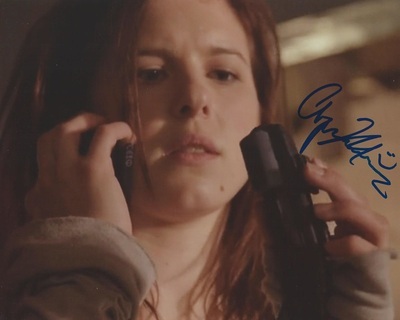 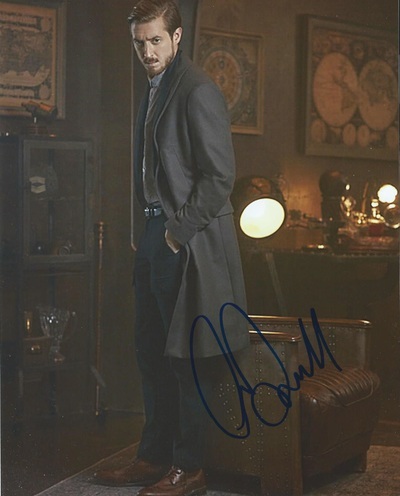 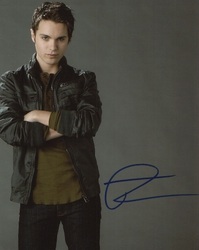 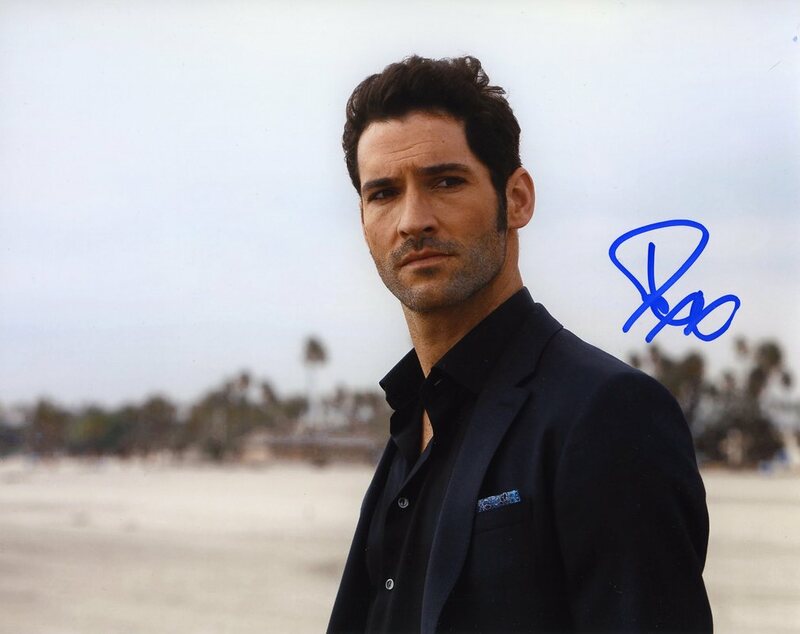 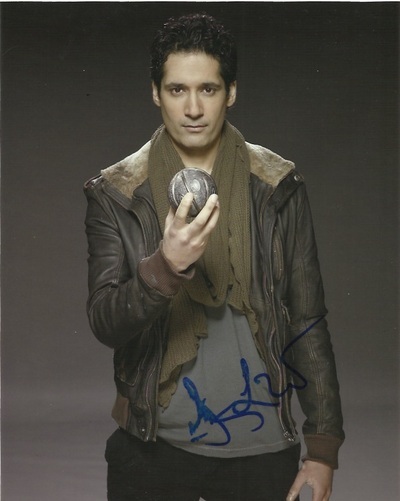 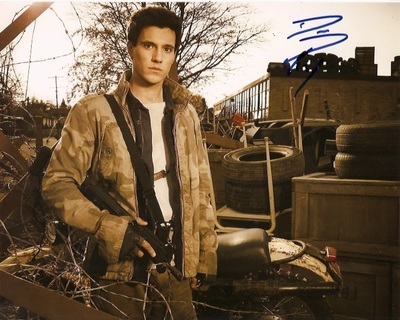 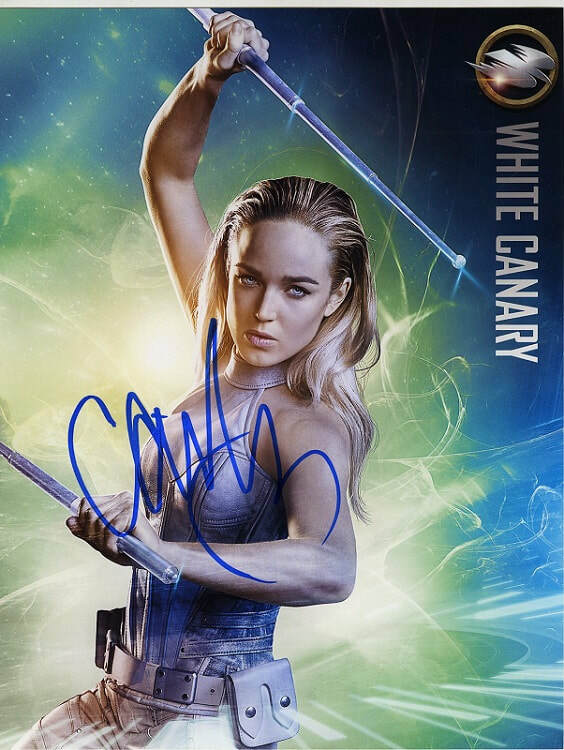 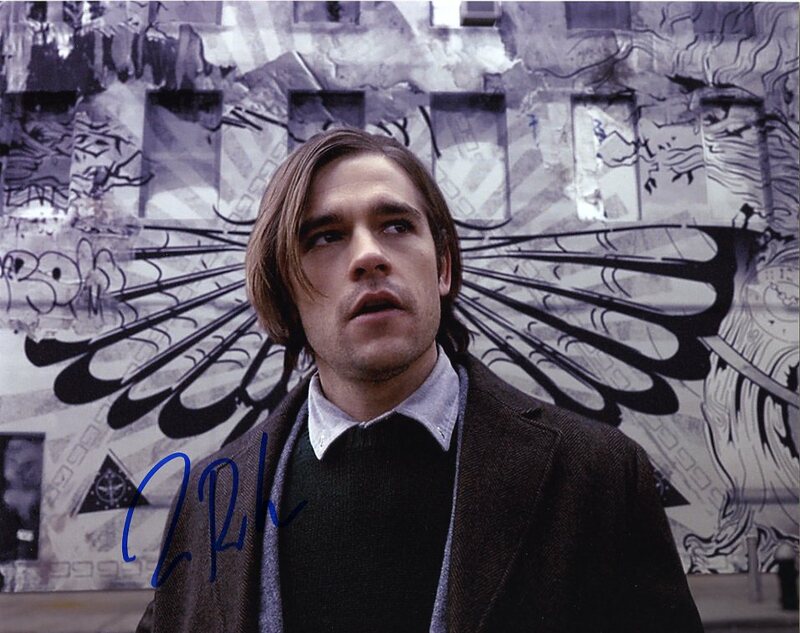 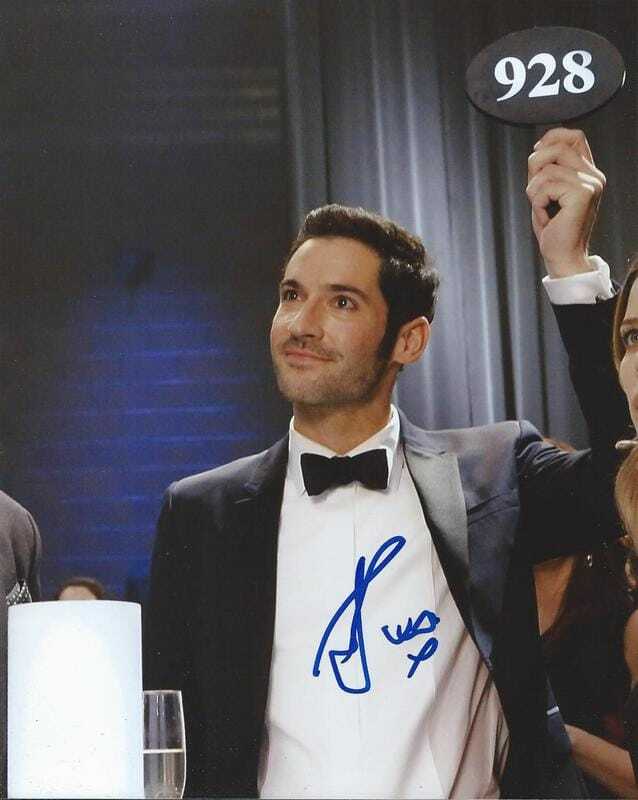 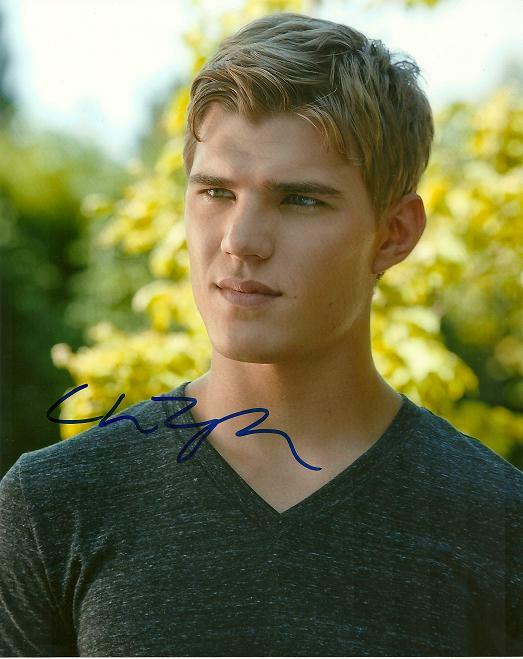 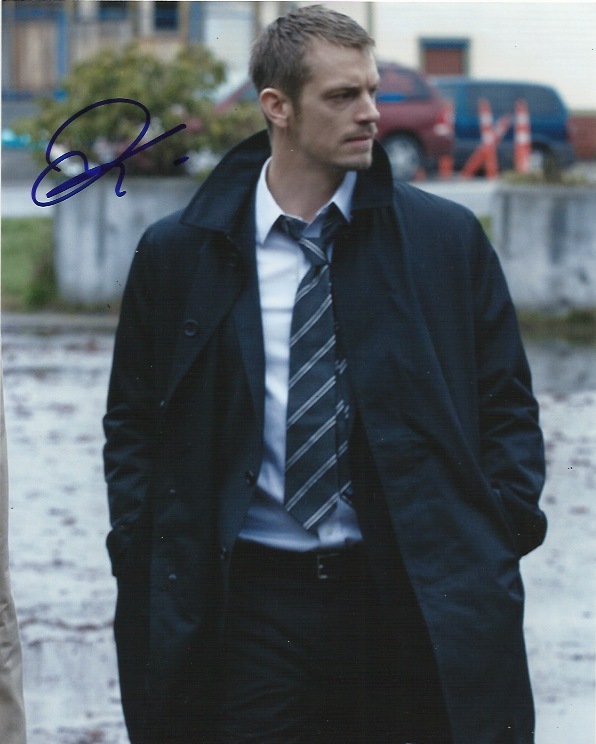 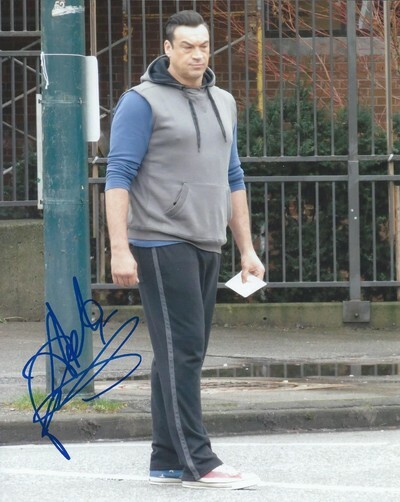 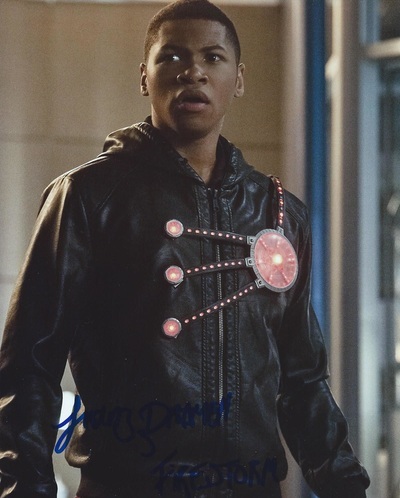 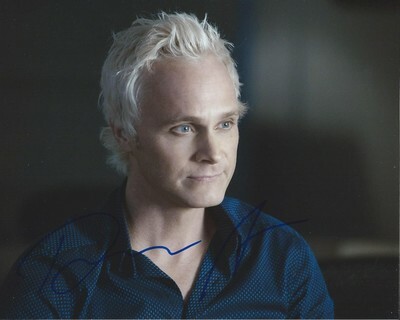 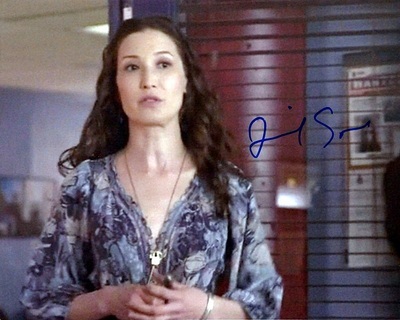 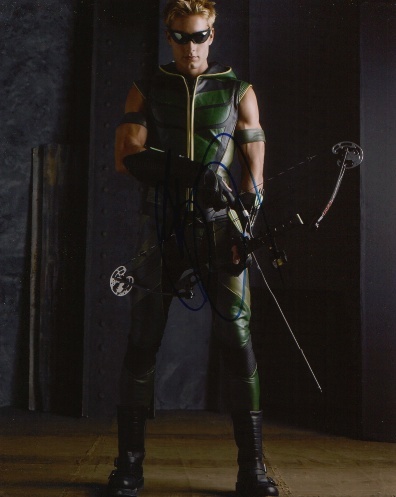 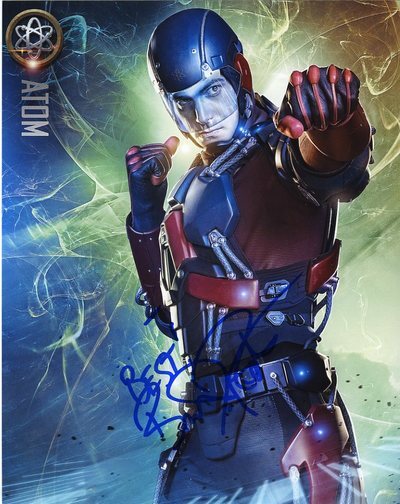 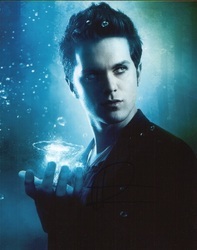 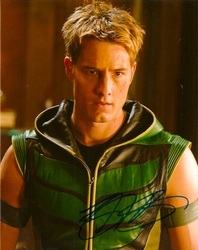 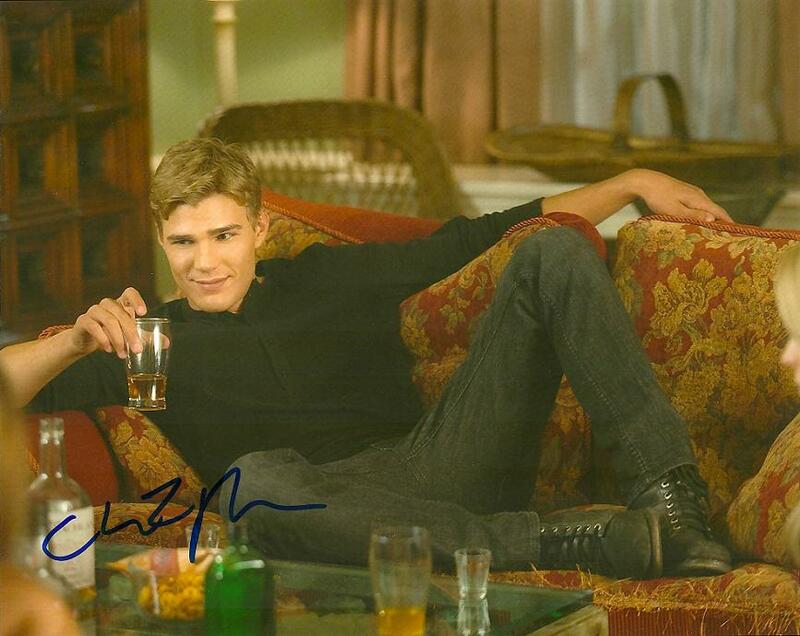 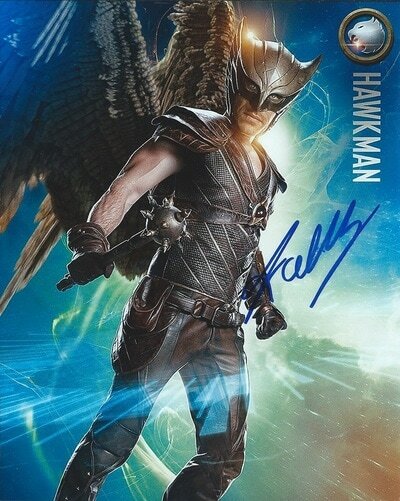 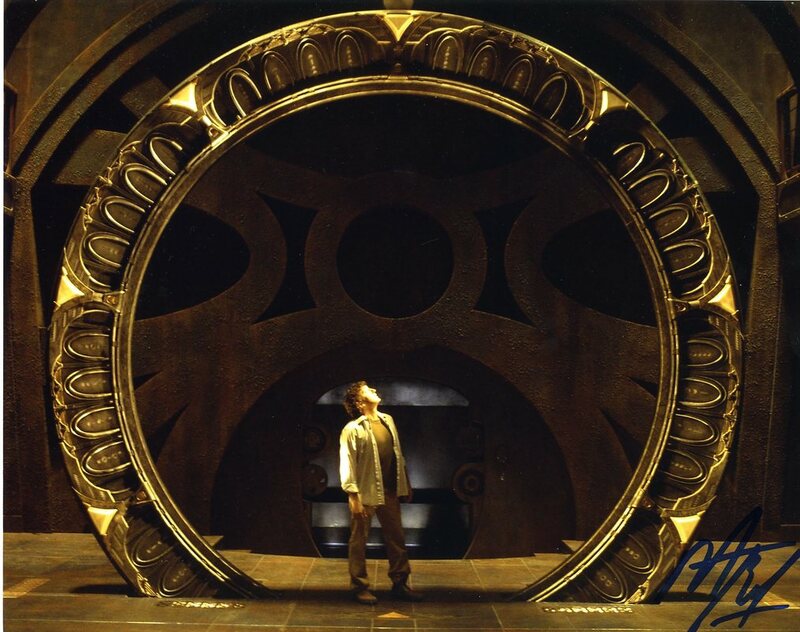 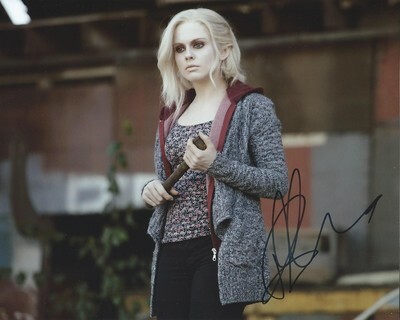 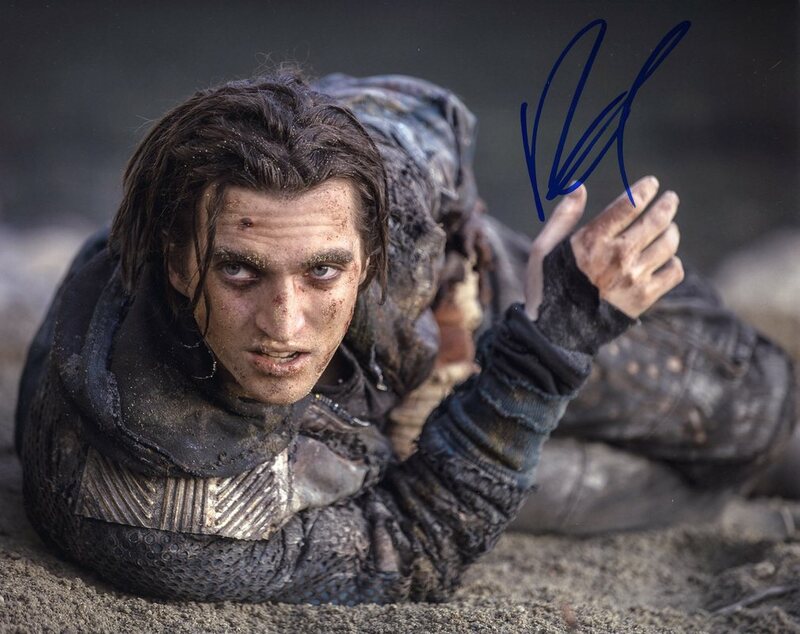 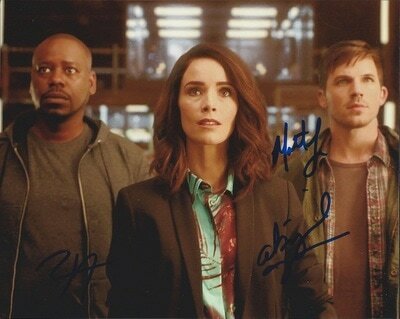 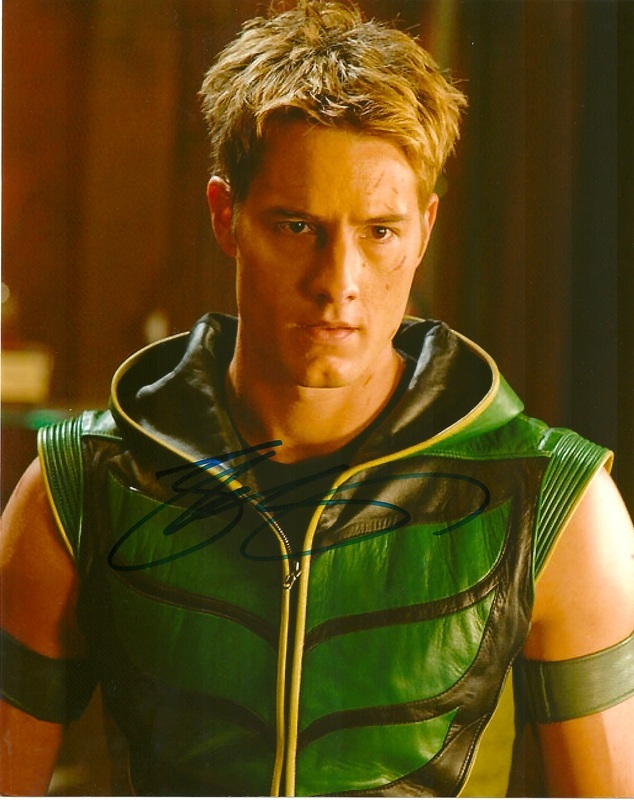 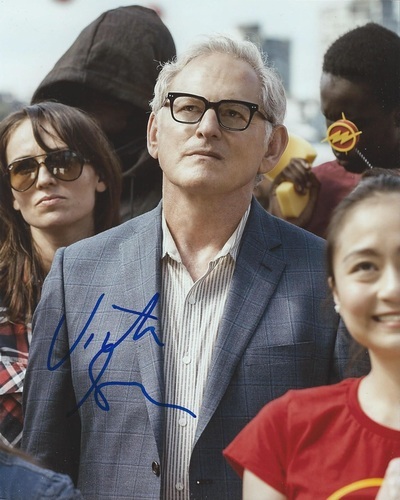 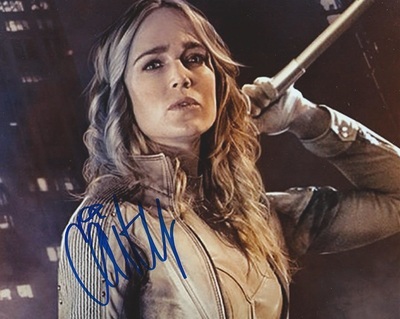 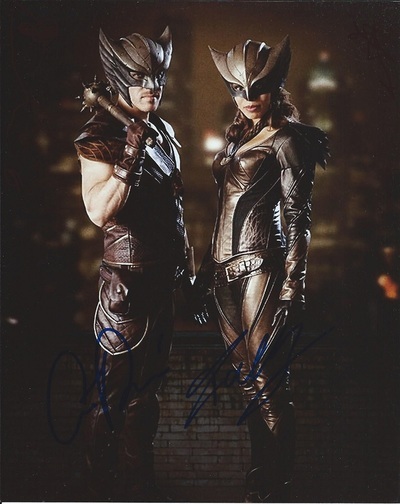 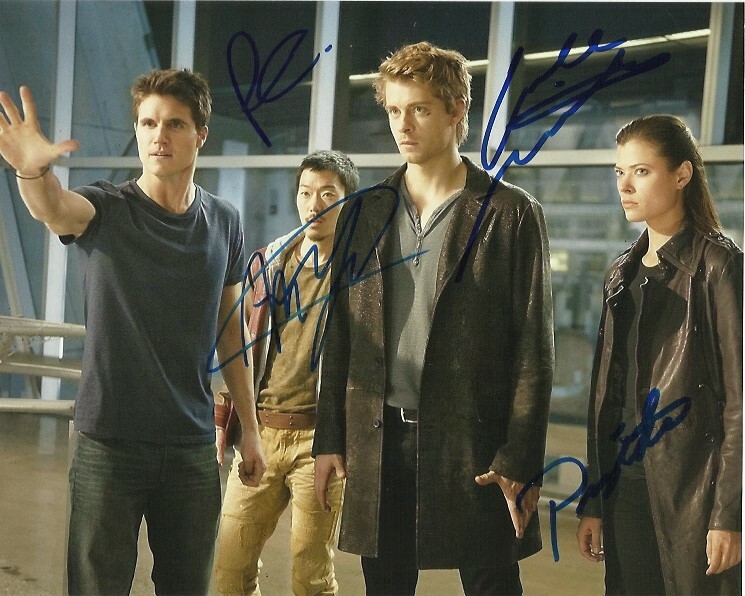 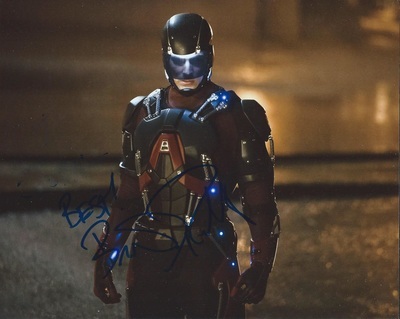 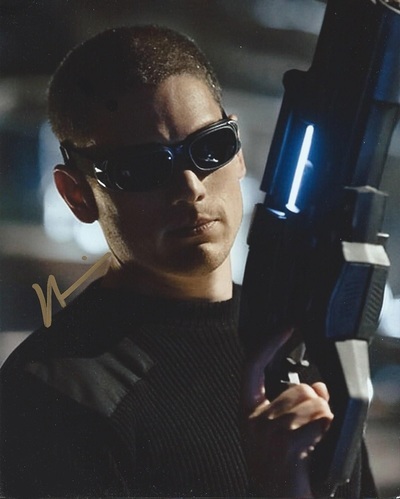 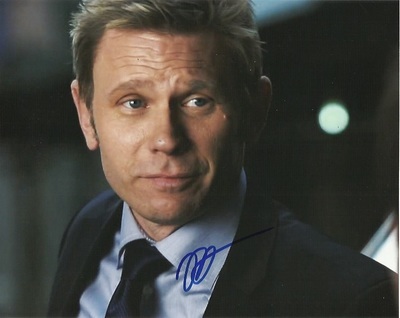 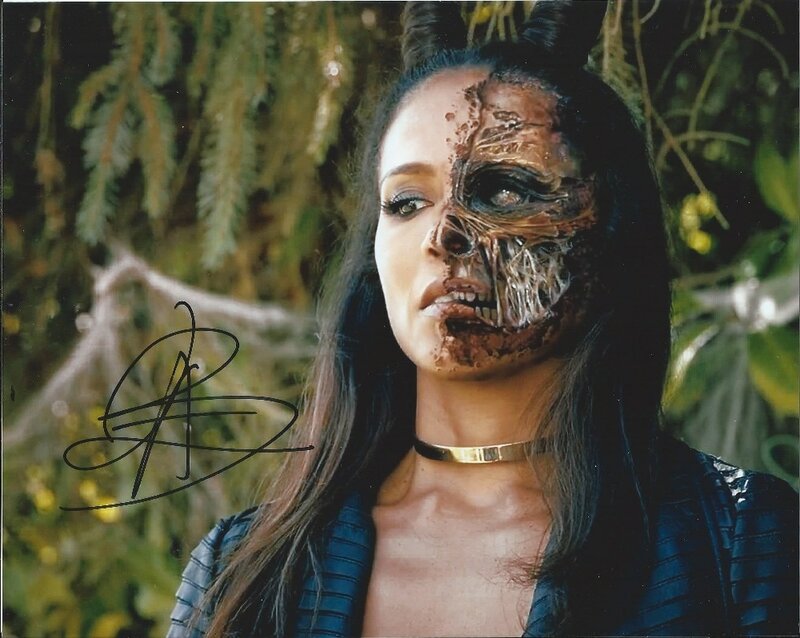 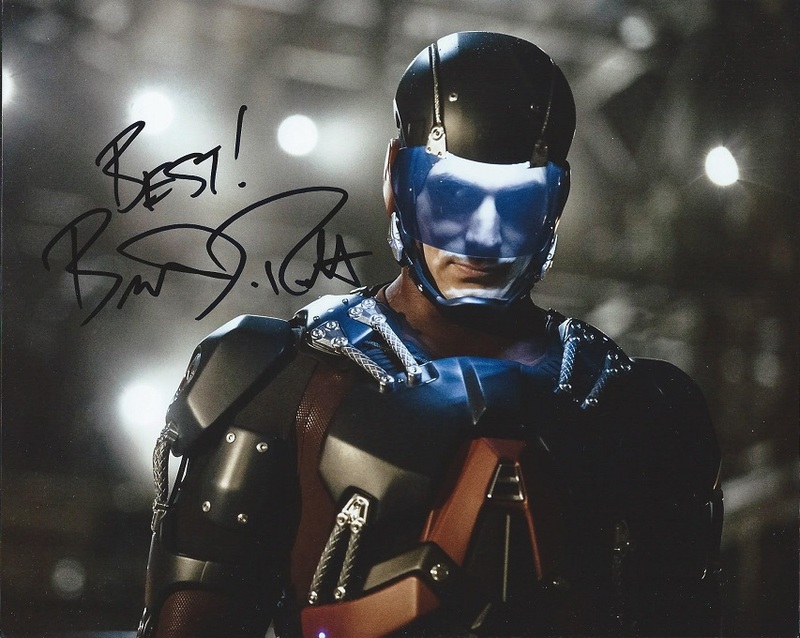 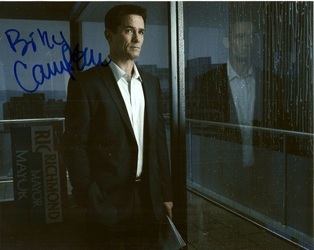 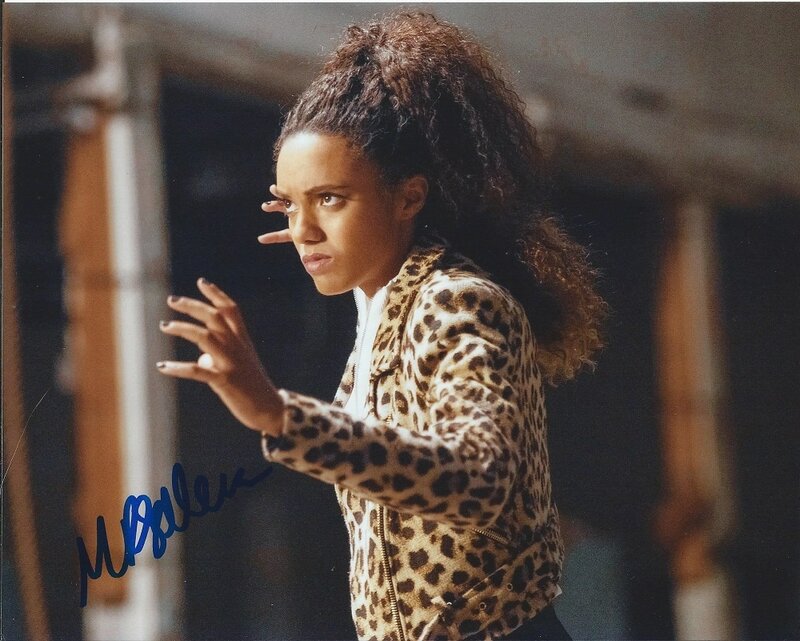 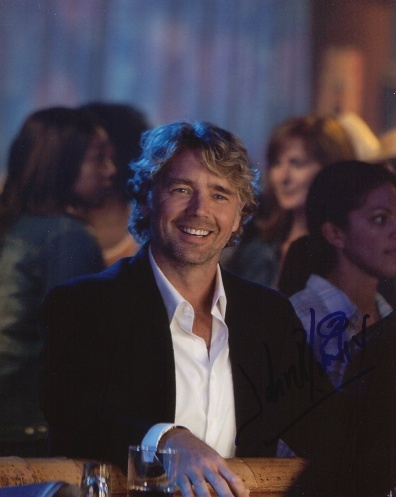 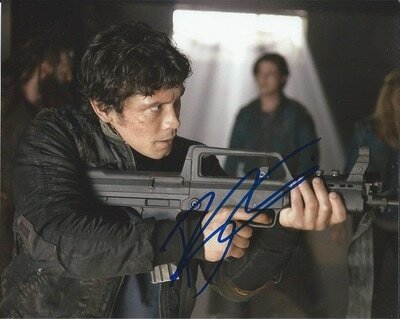 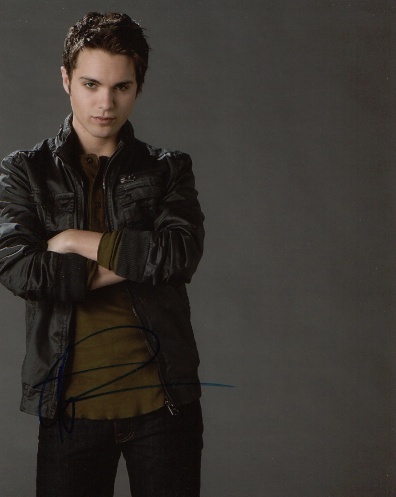 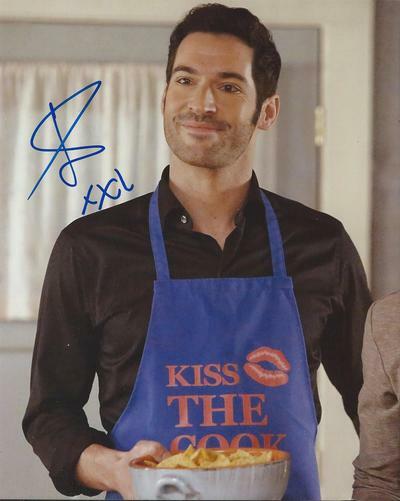 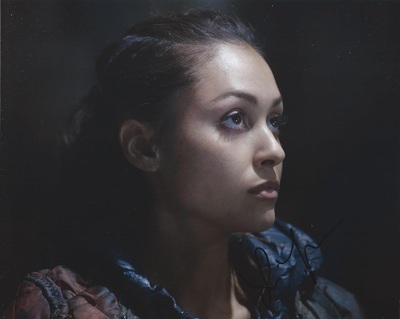 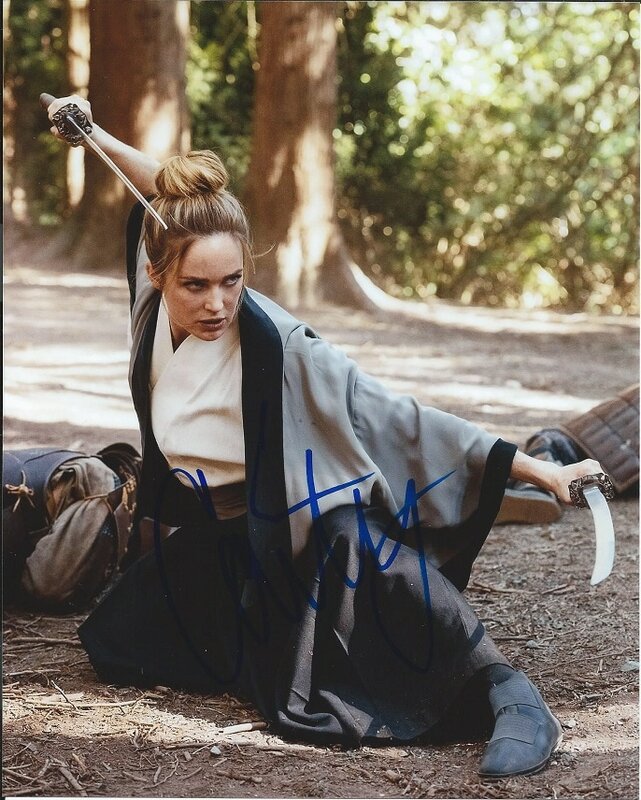 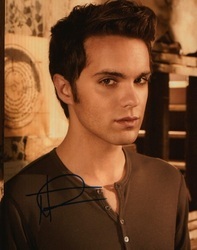 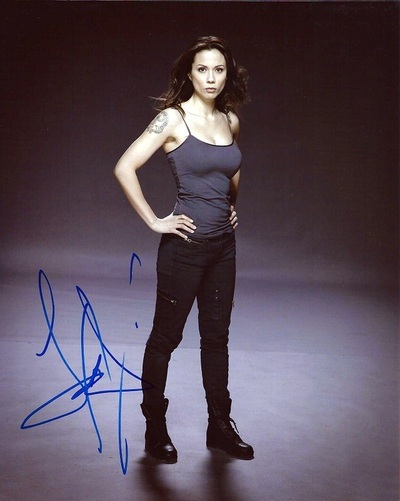 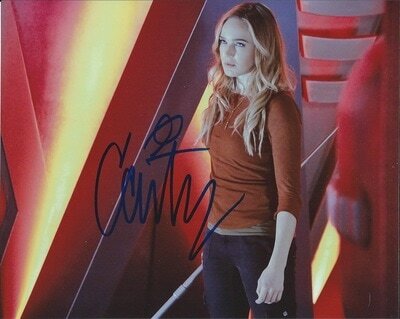 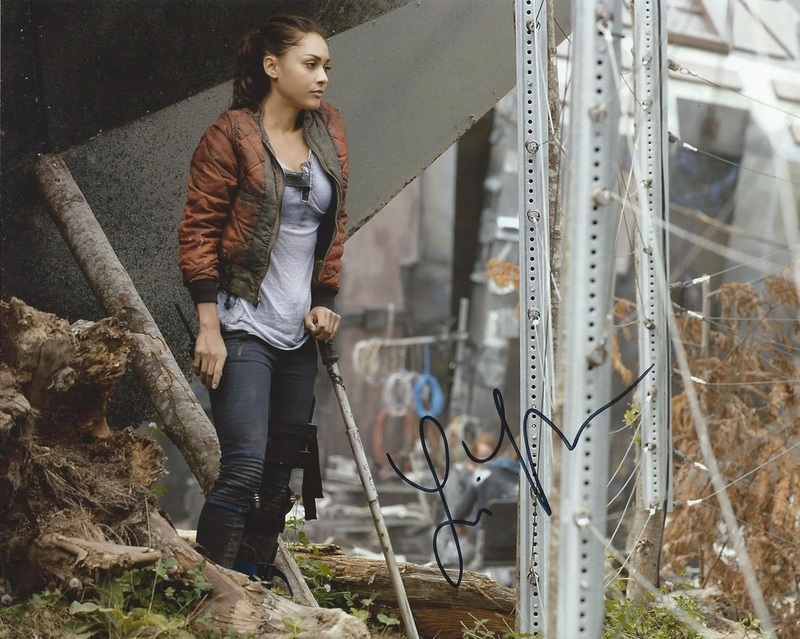 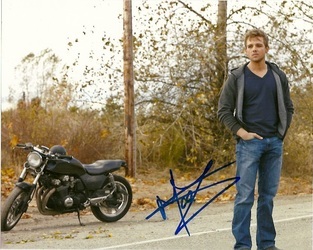 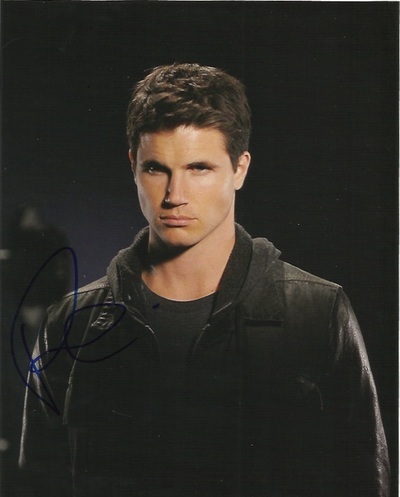 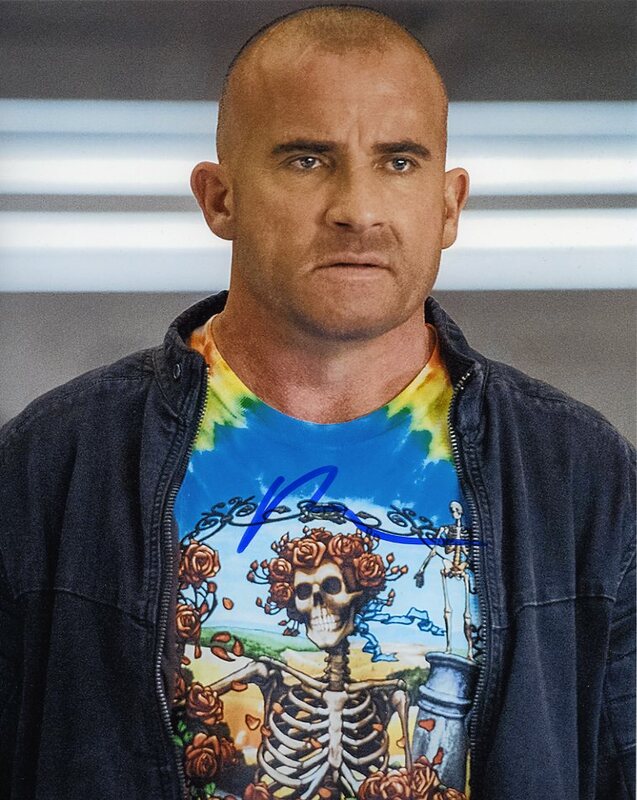 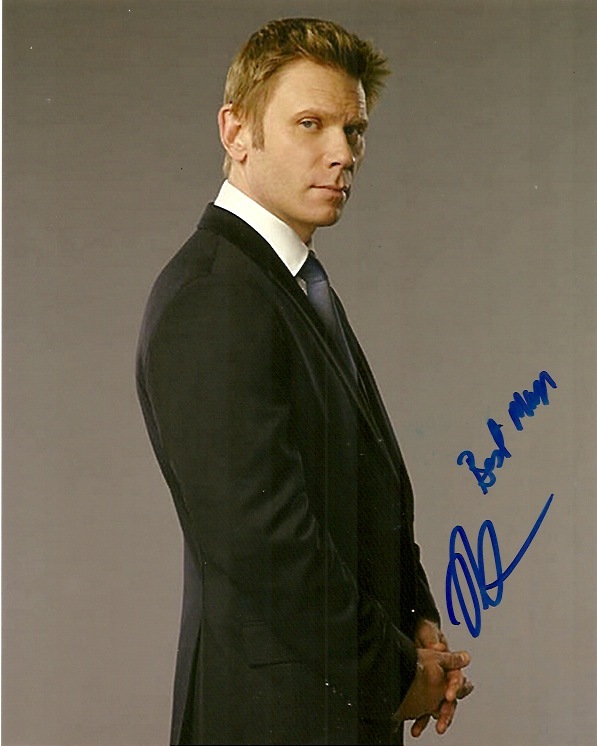 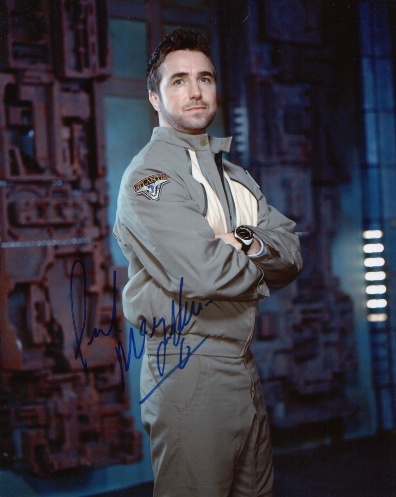 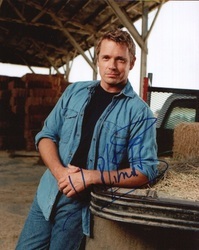 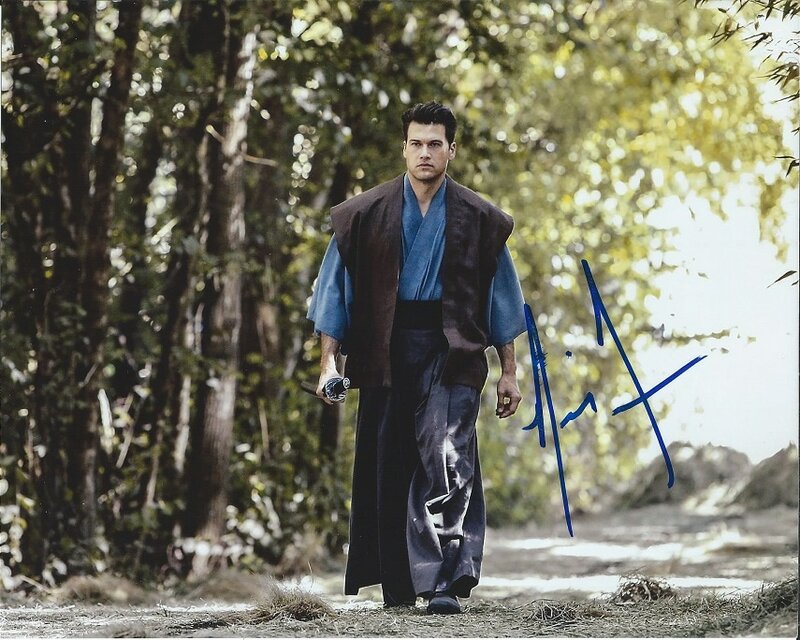 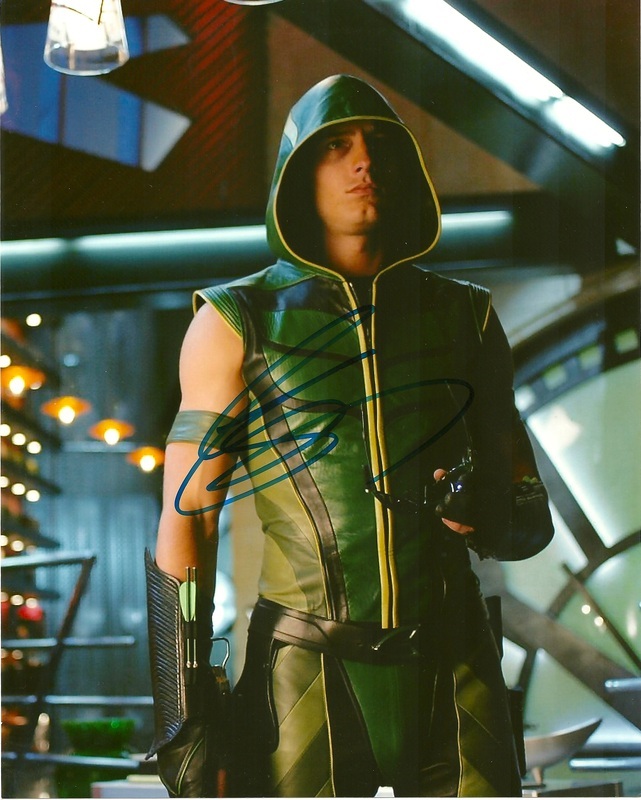 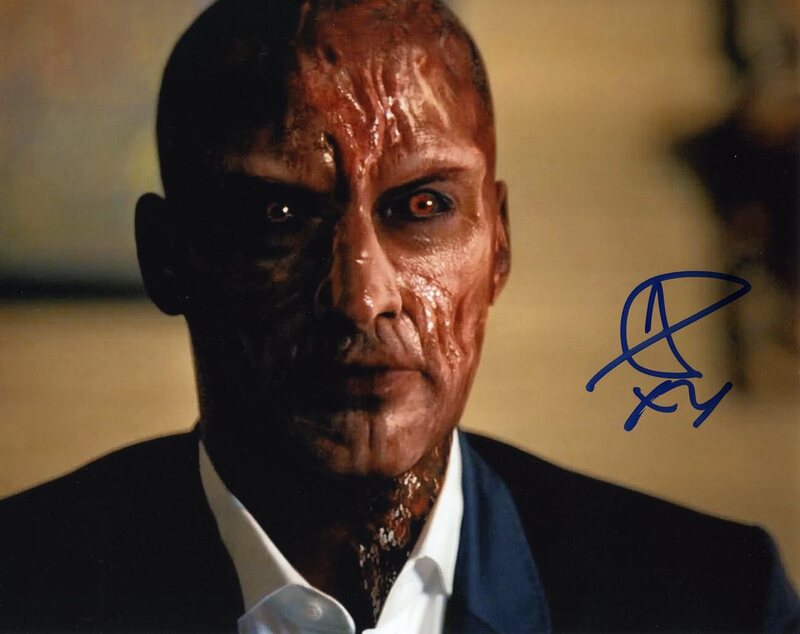 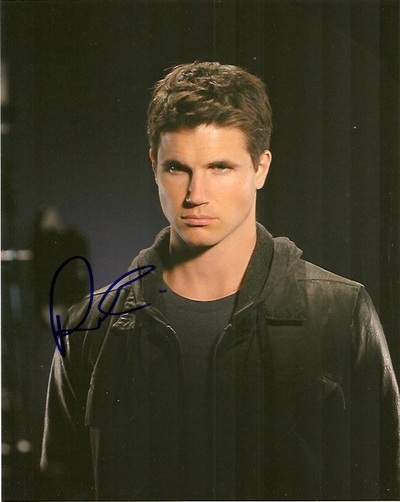 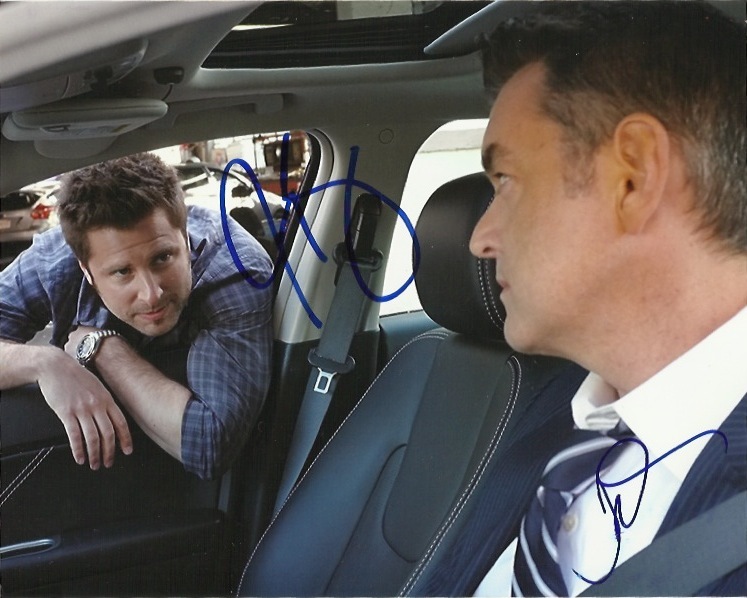 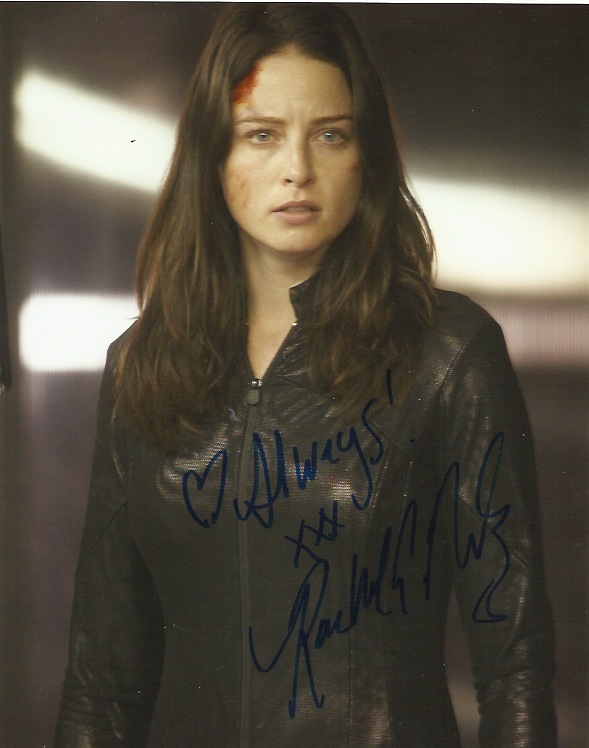 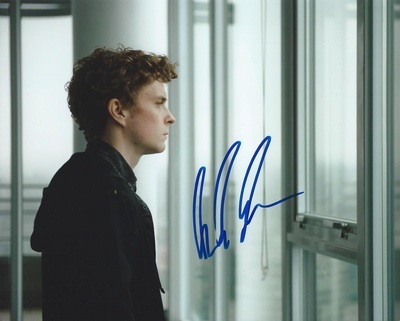 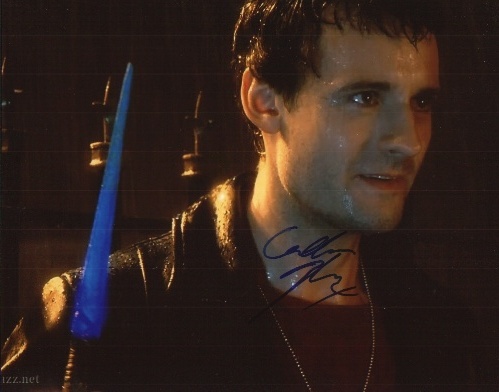 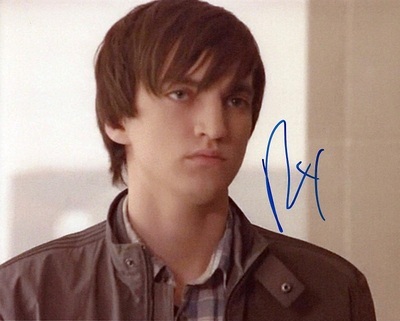 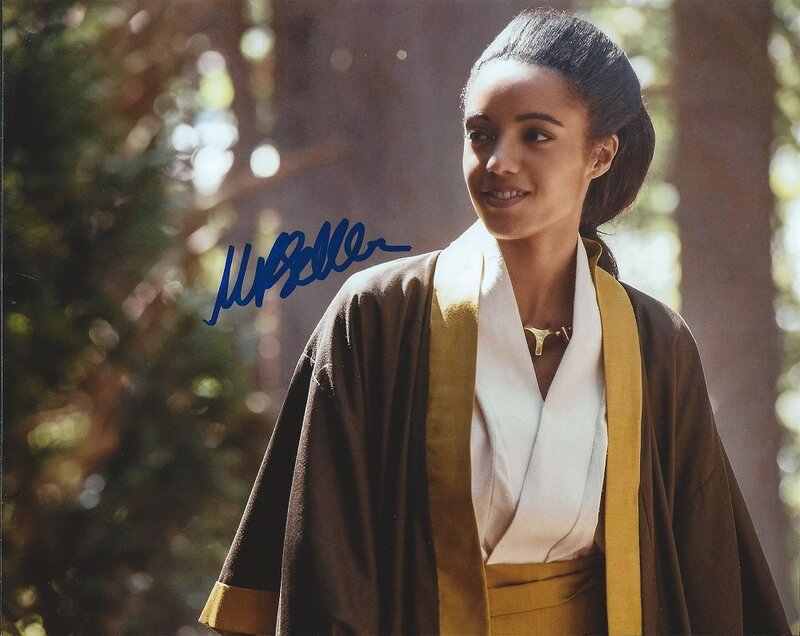 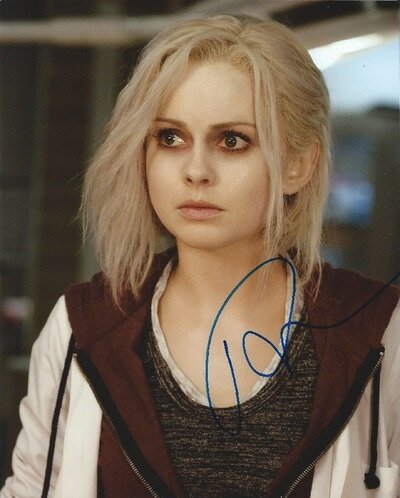 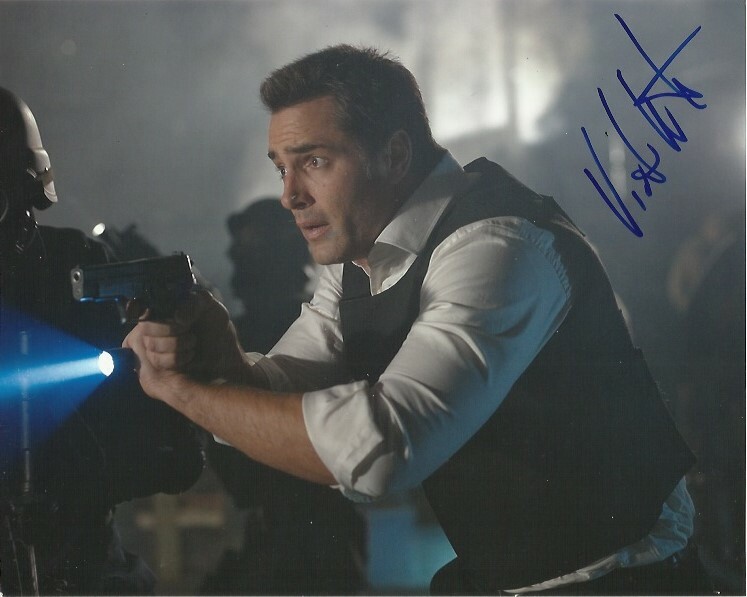 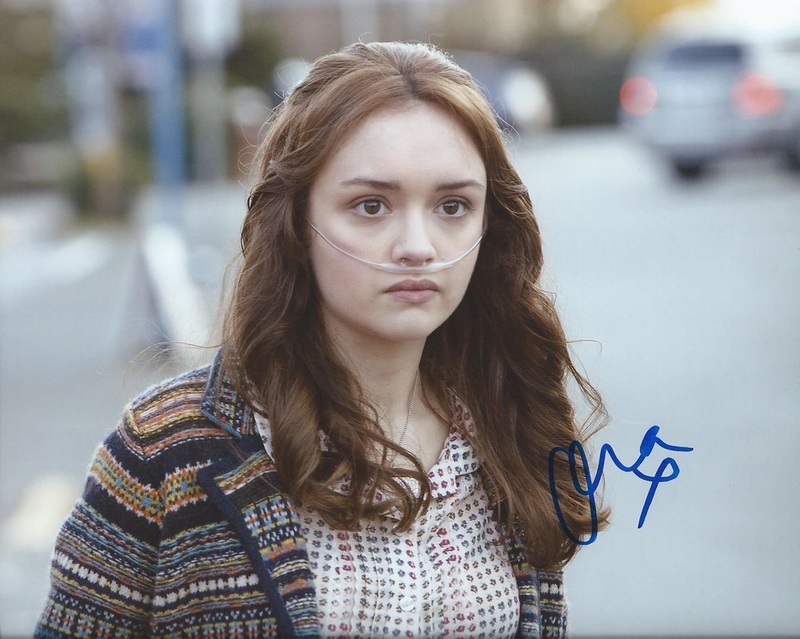 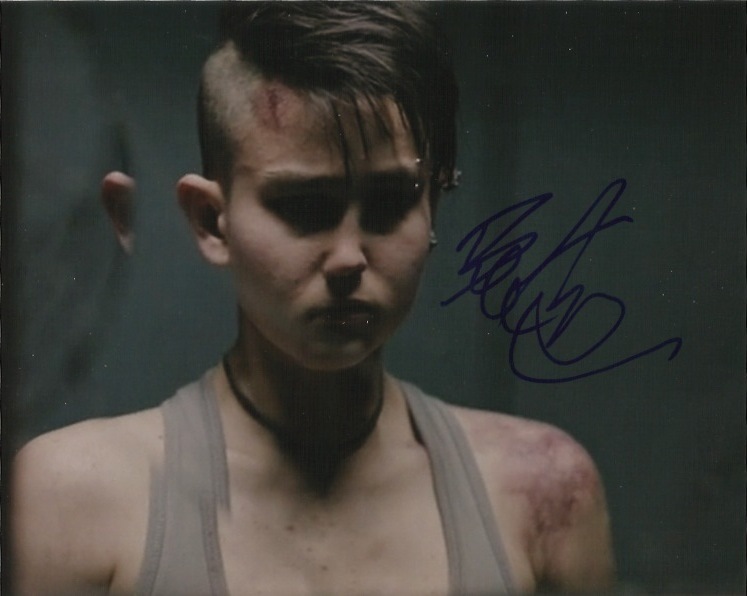 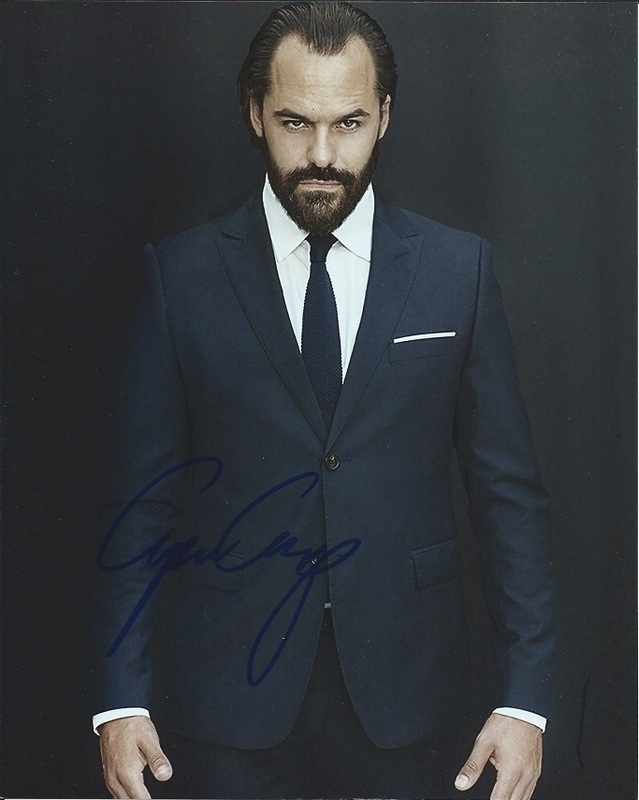 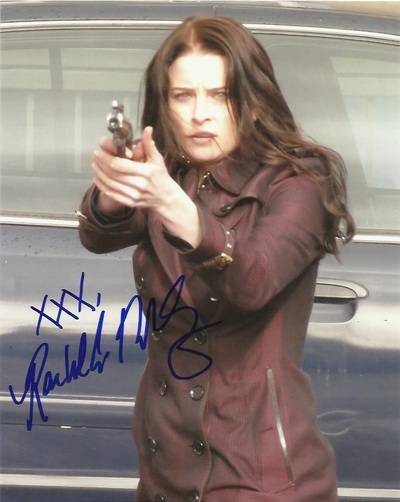 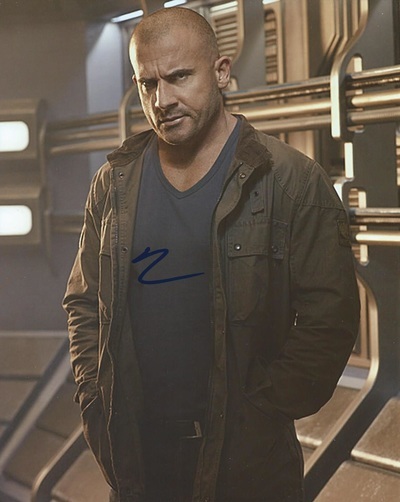 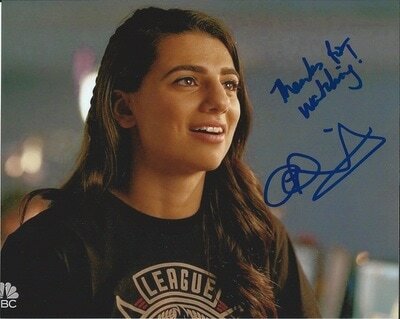 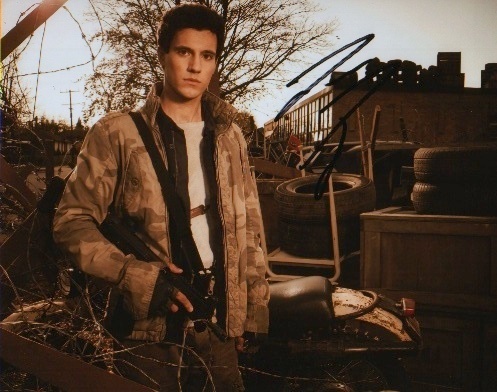 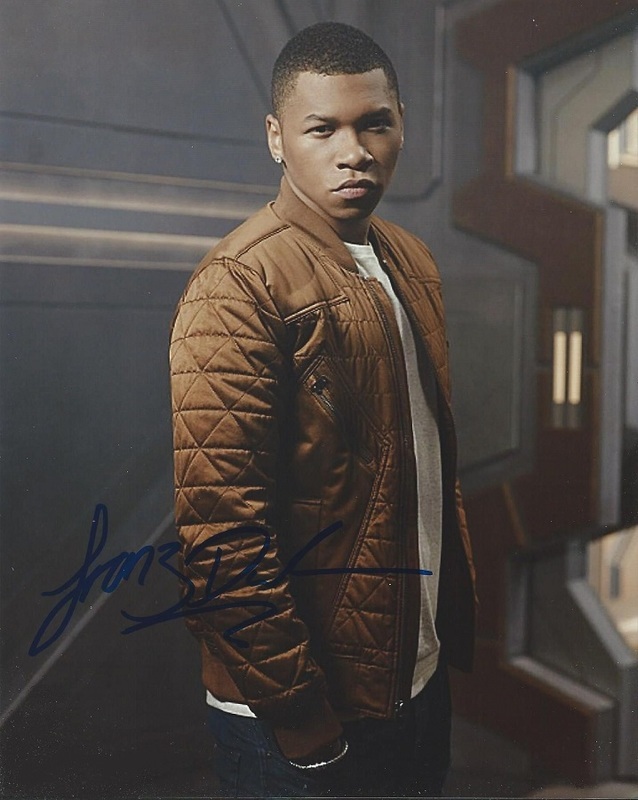 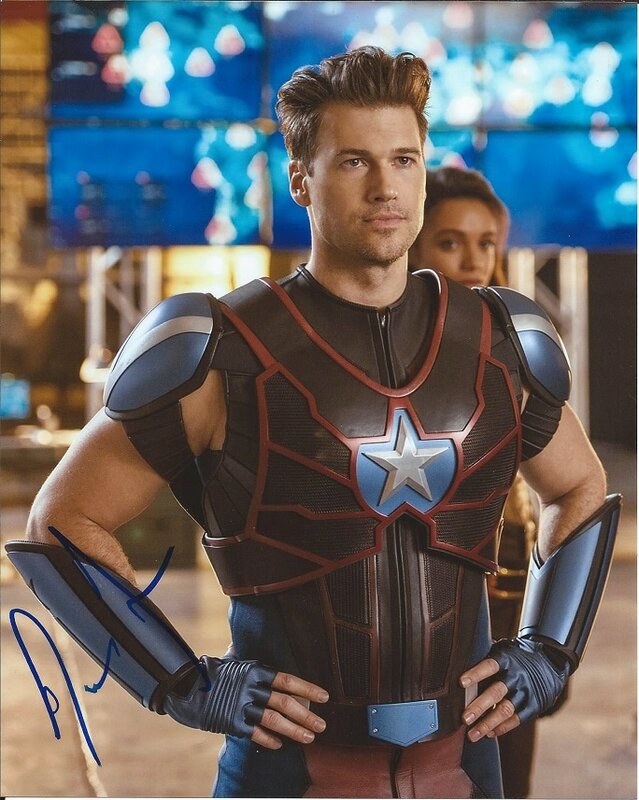 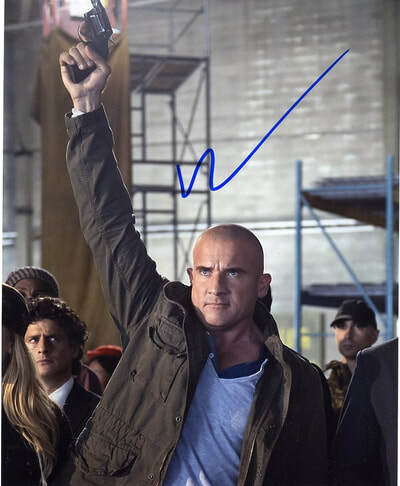 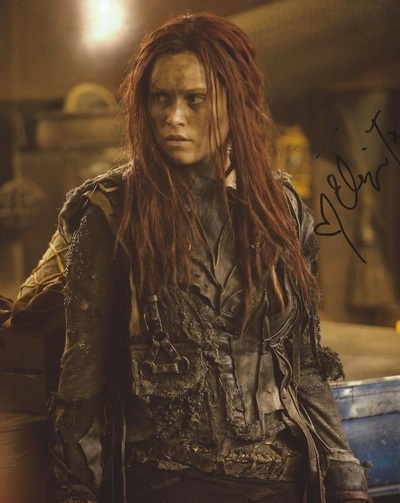 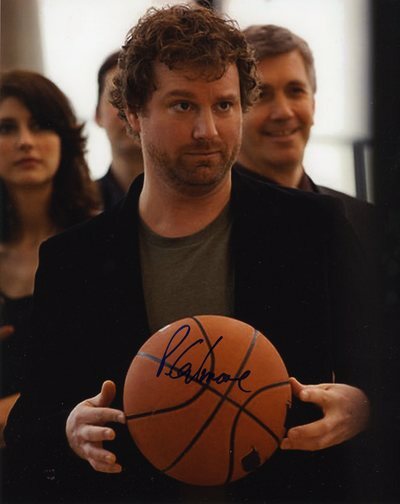 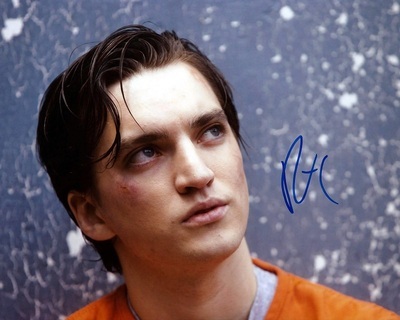 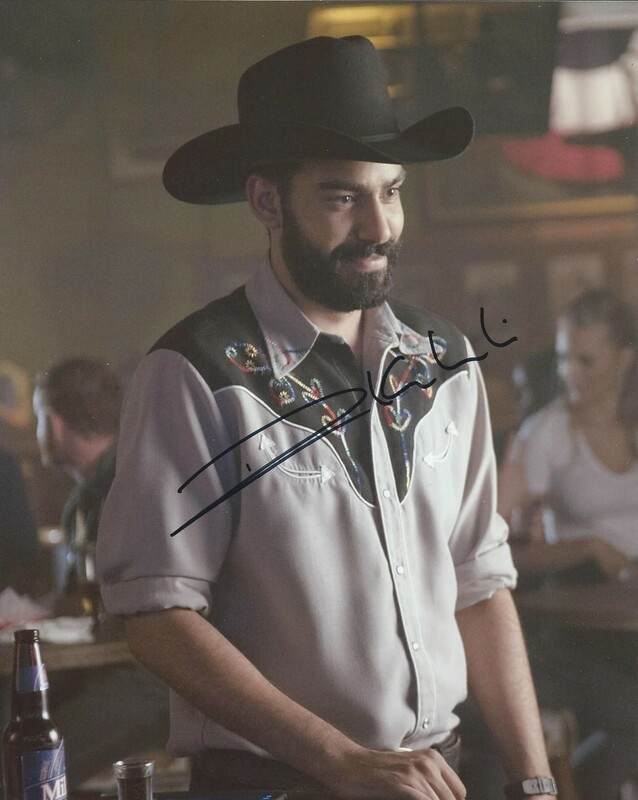 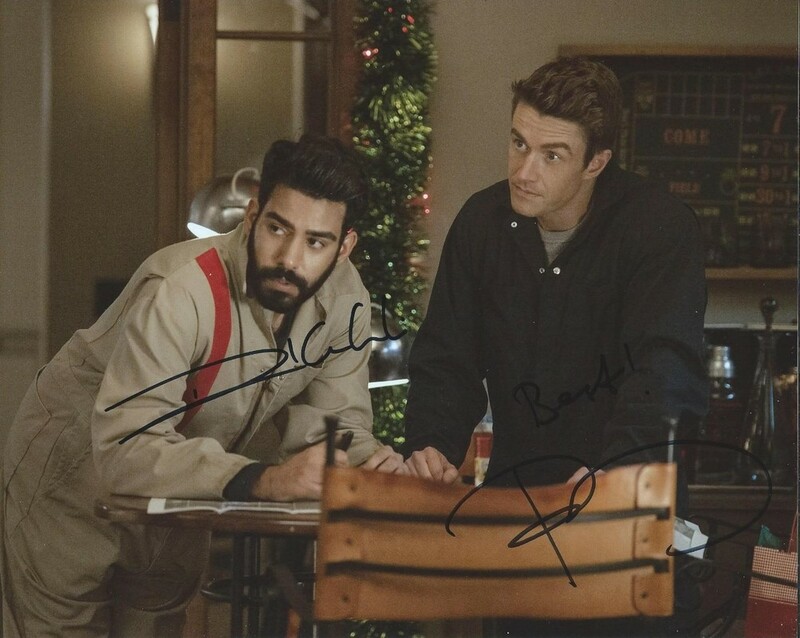 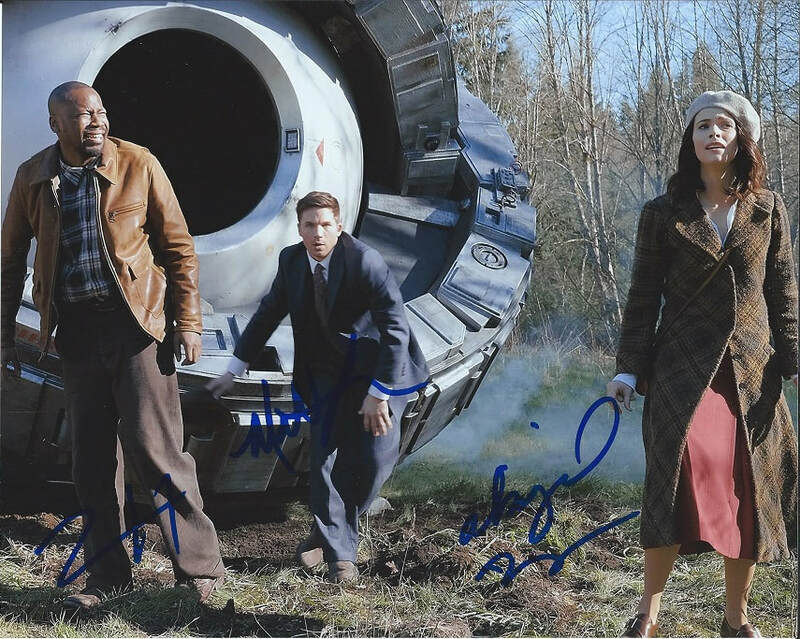 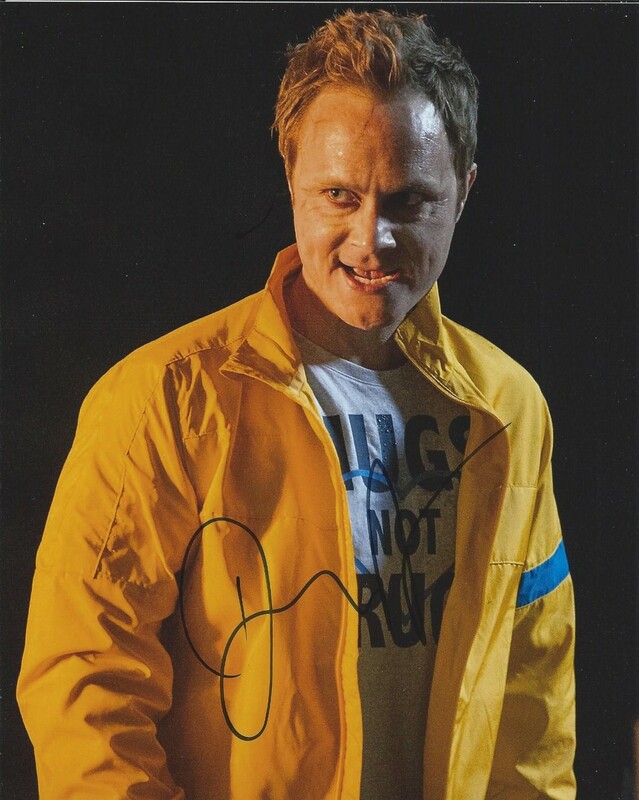 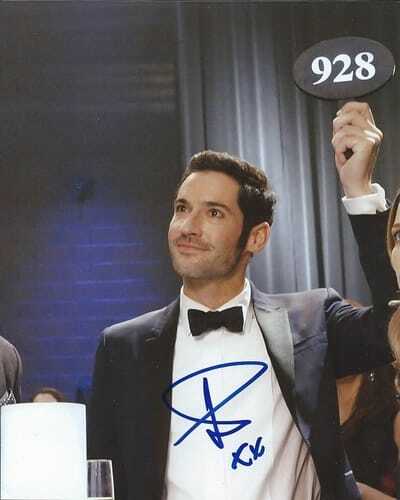 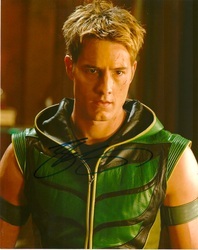 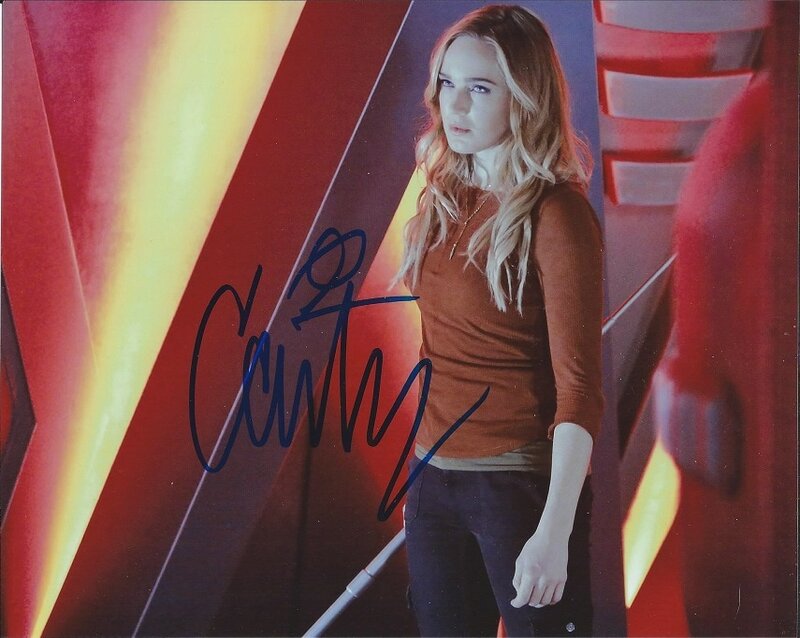 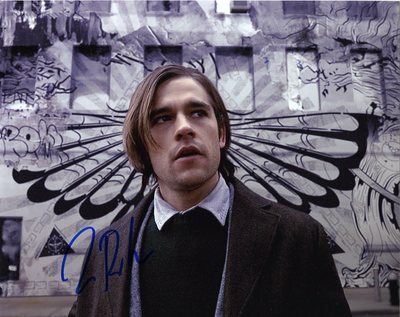 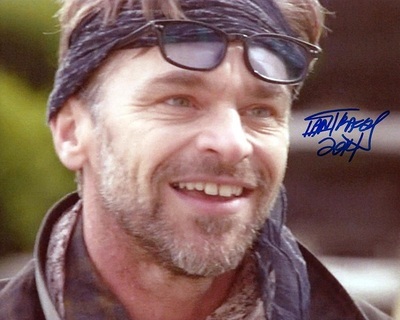 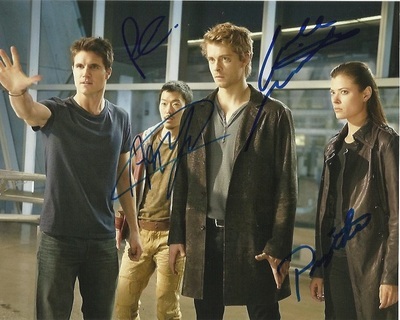 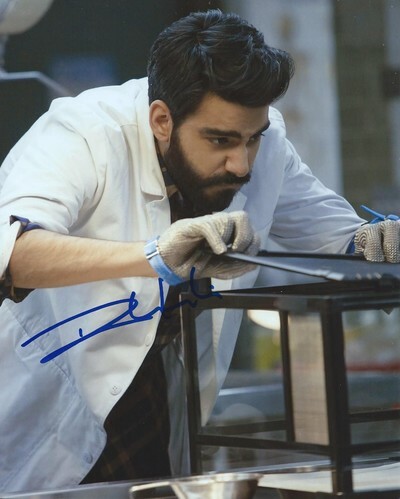 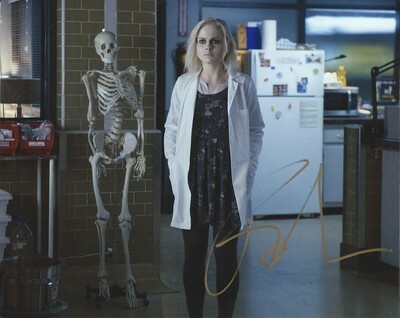 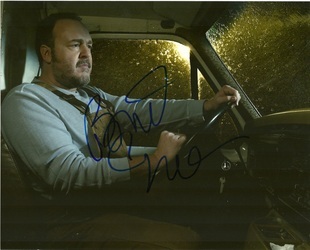 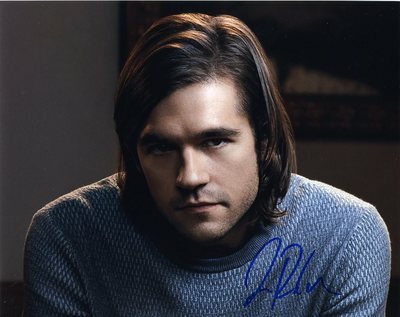 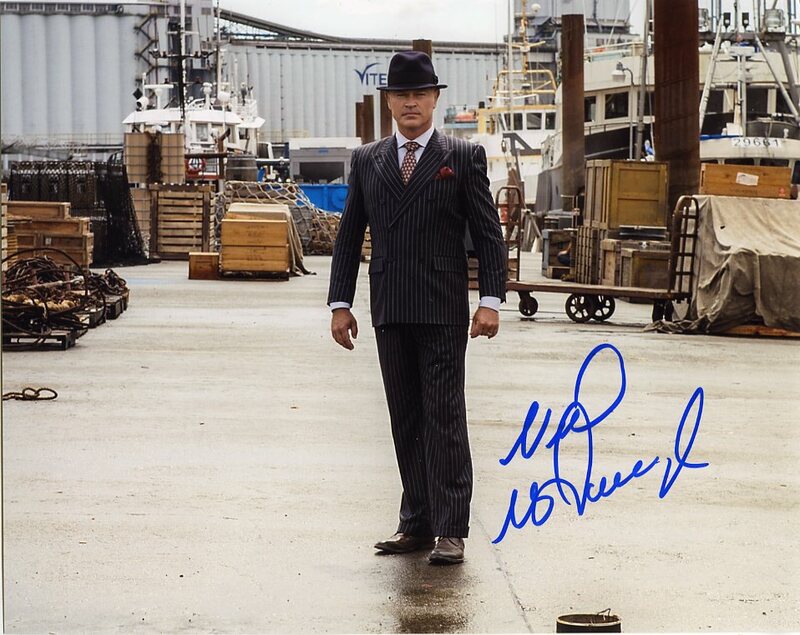 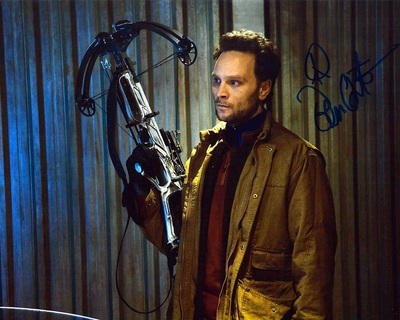 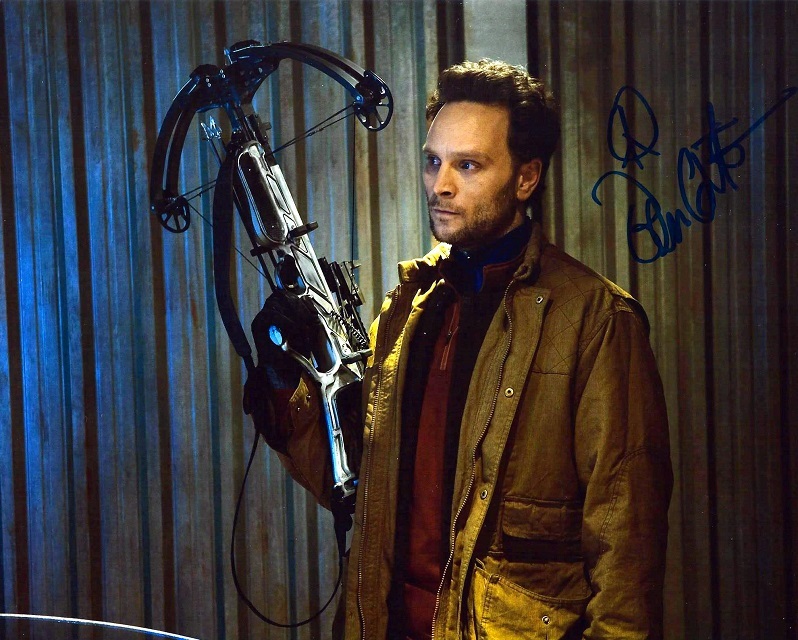 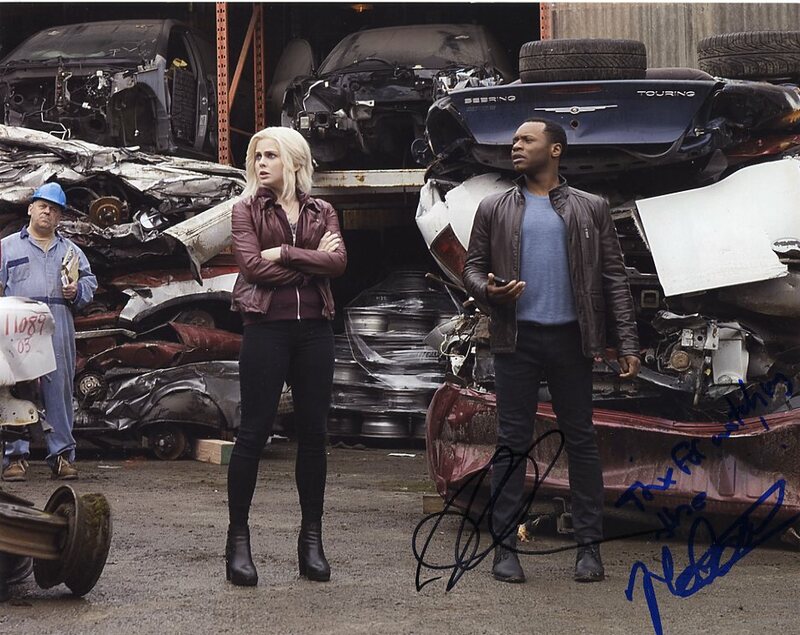 The gallery for signed items by the casts of Vancouver based TV shows that don't have their own gallery. 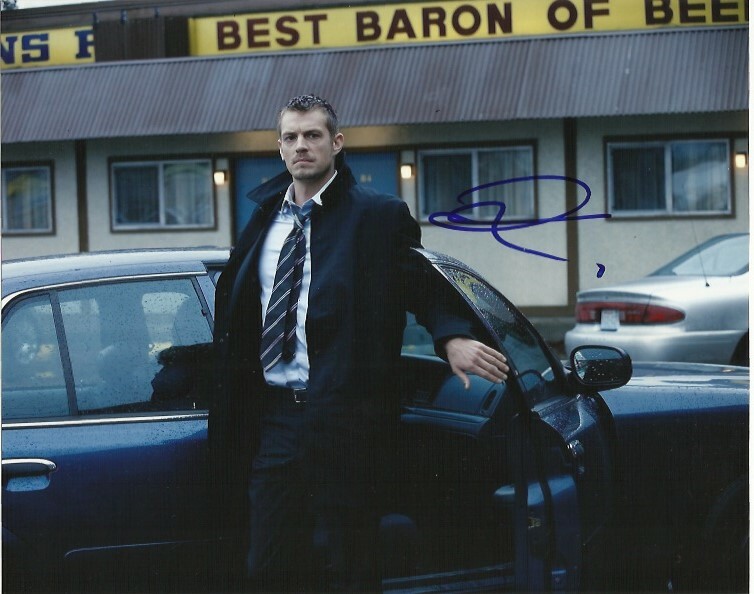 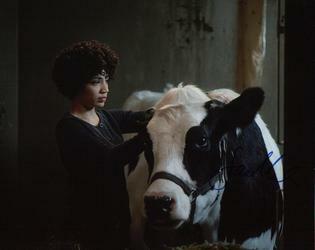 NOT all Vancouver based TV shows are in this gallery. 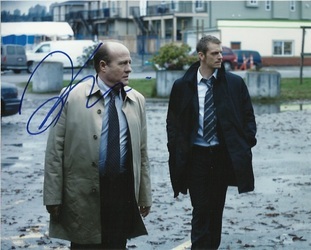 Only ones I have several cast members of. 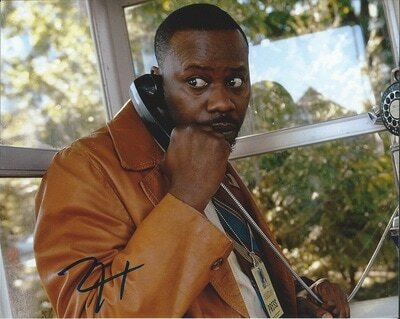 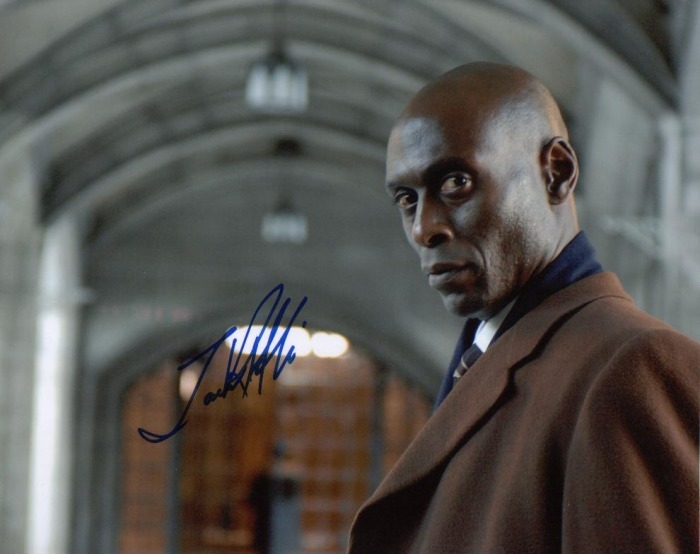 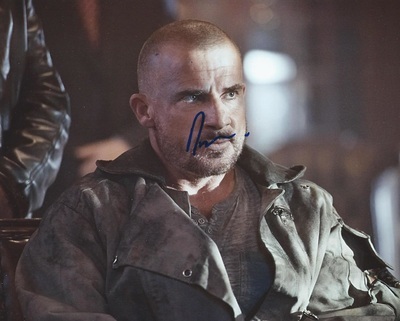 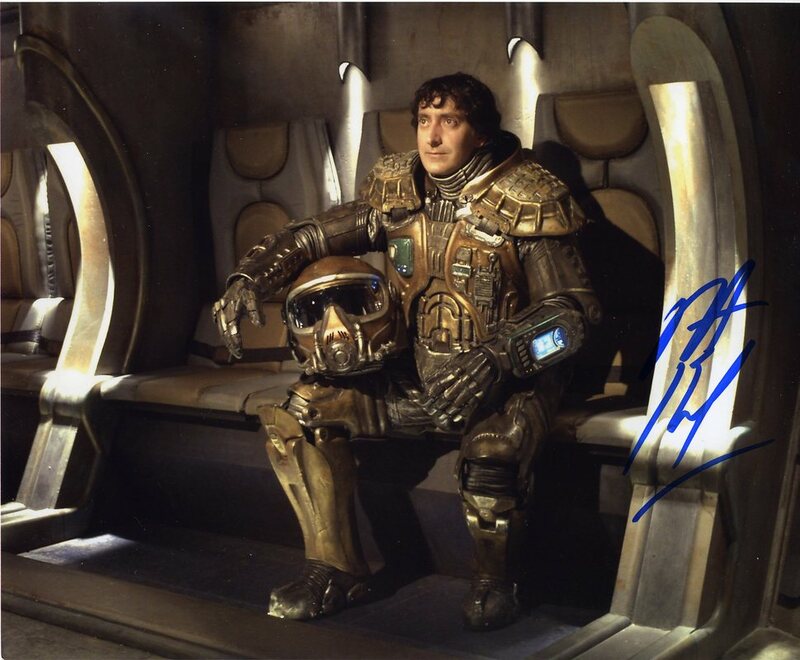 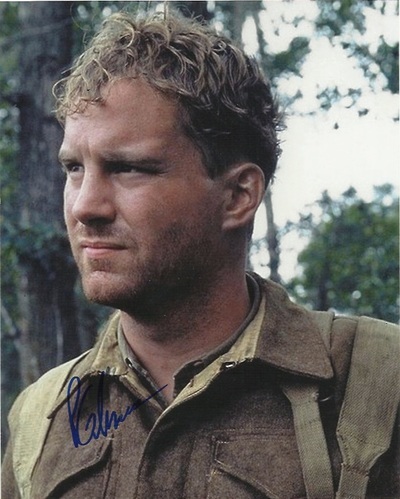 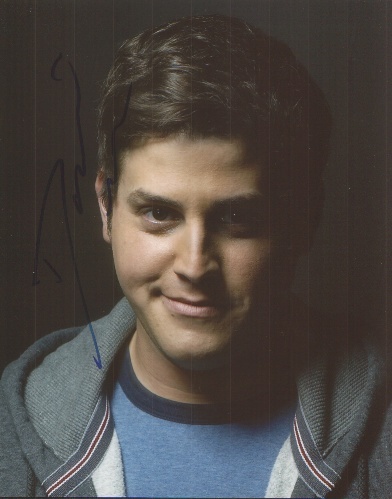 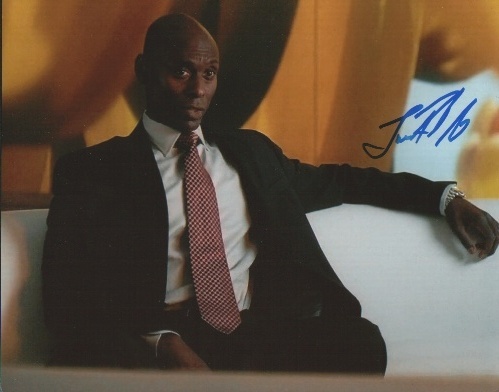 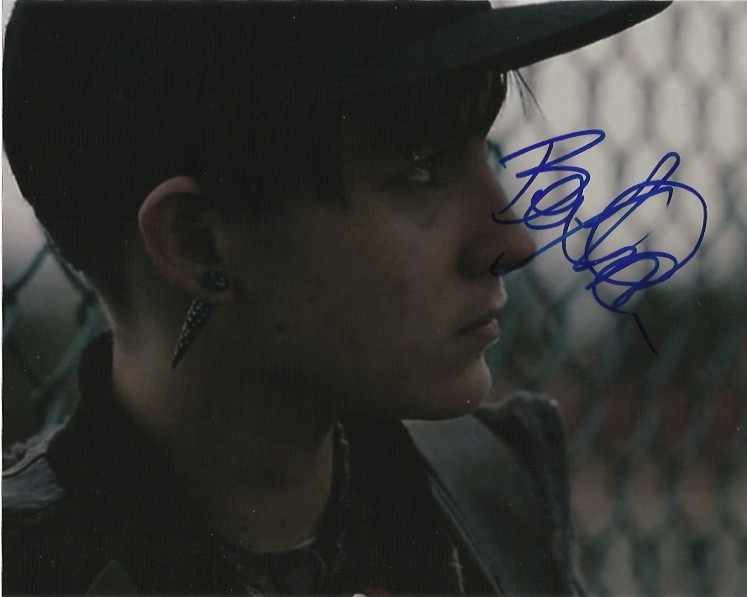 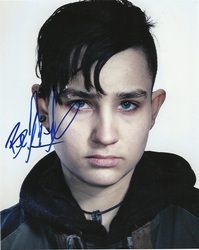 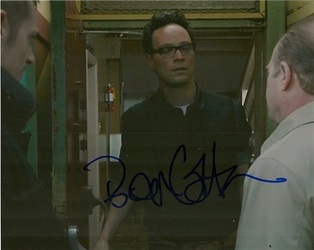 Others can be found in the "Celebrity autographs" sections. 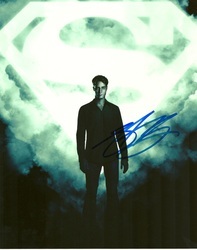 All prices stated are in U.S. 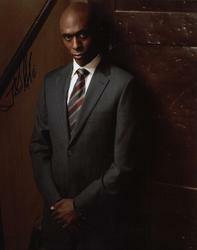 Dollars. 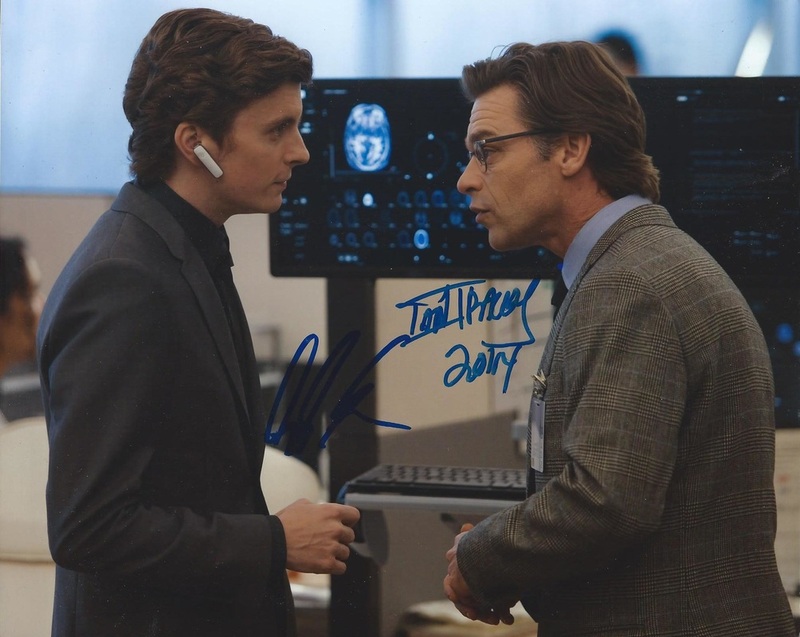 Prices MAY be negotiable in some cases. All orders on this page over $10 include FREE BASIC SHIPPING in North America. 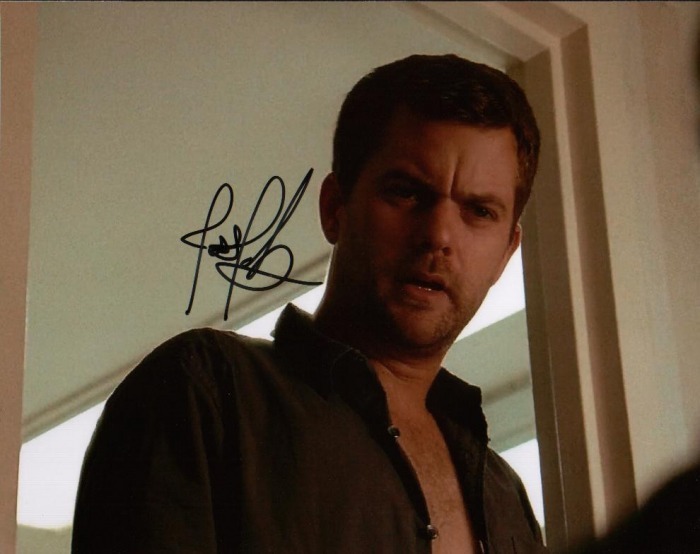 Overseas shipping is $3 for basic shipping. Orders over $100 will come with free tracking Worldwide. Specialty services (overnighted, tracking #, insurance etc..) will cost additional at buyers expense. 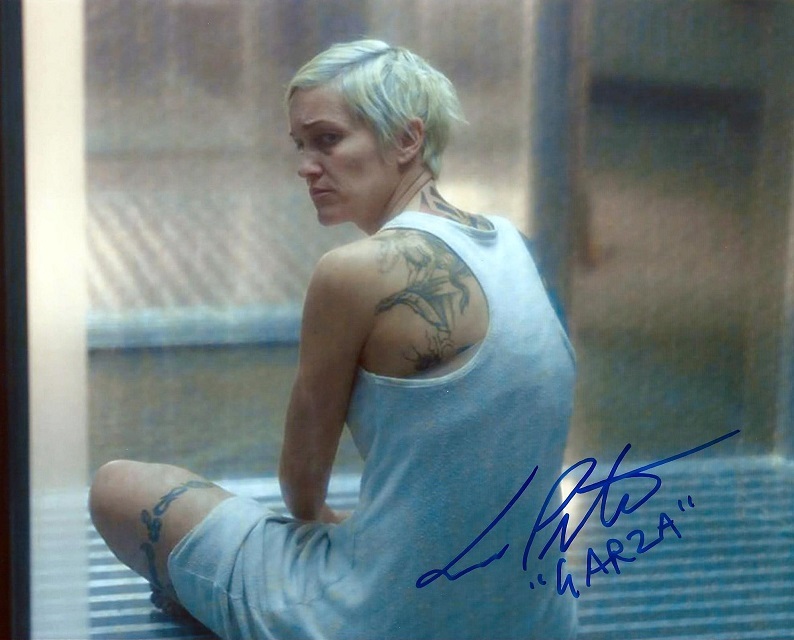 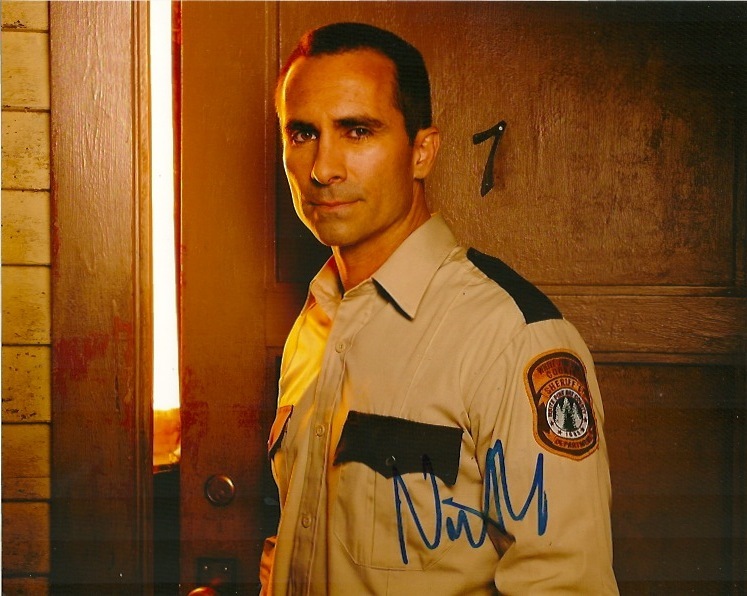 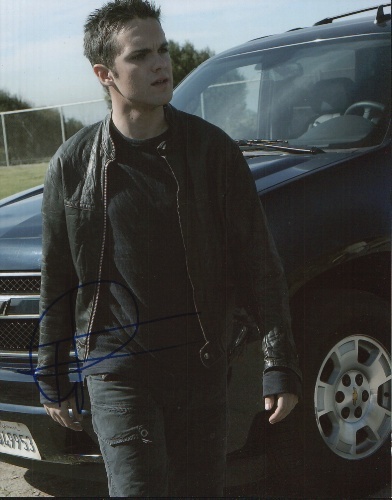 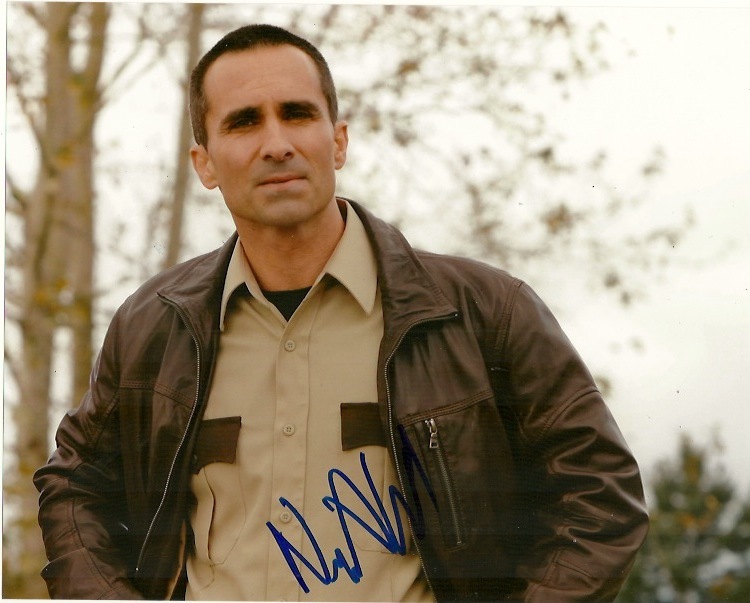 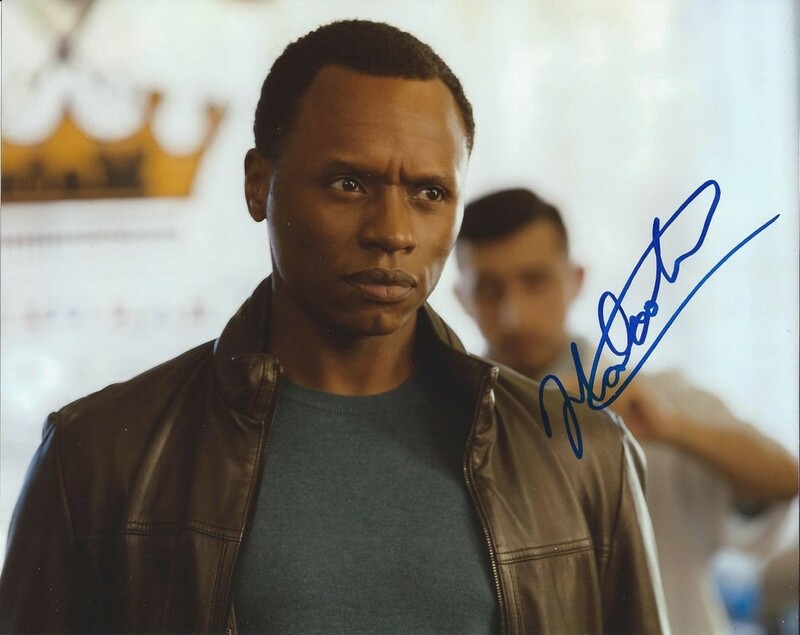 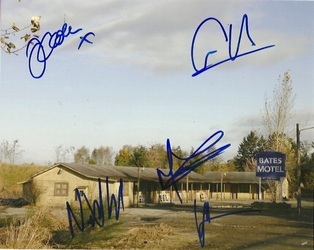 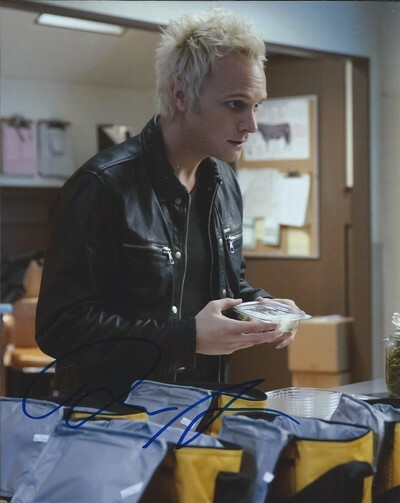 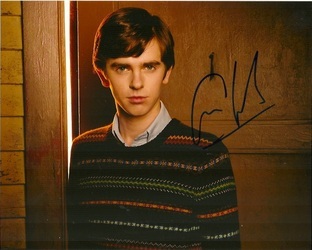 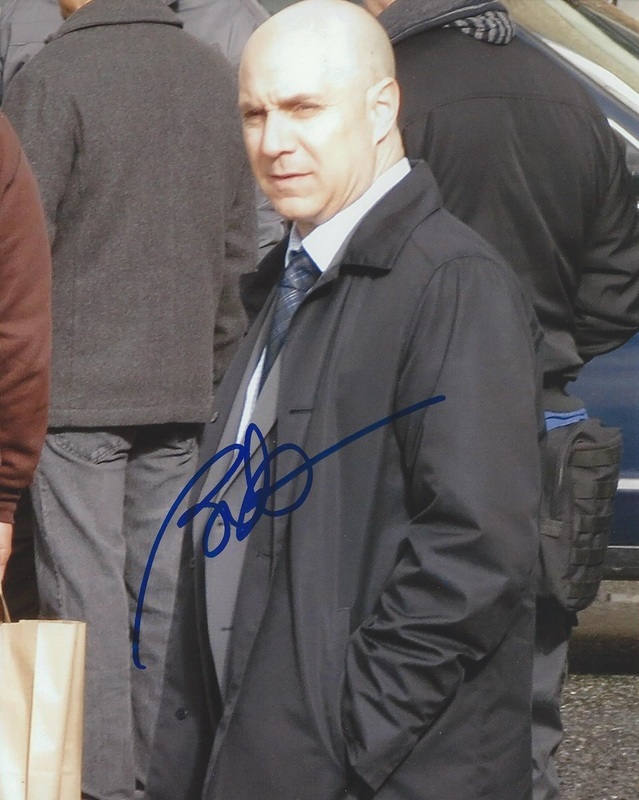 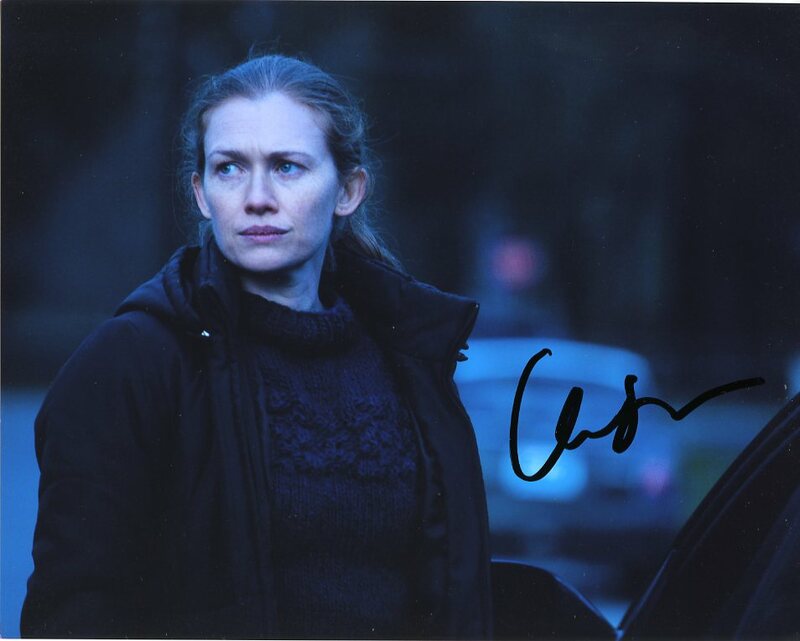 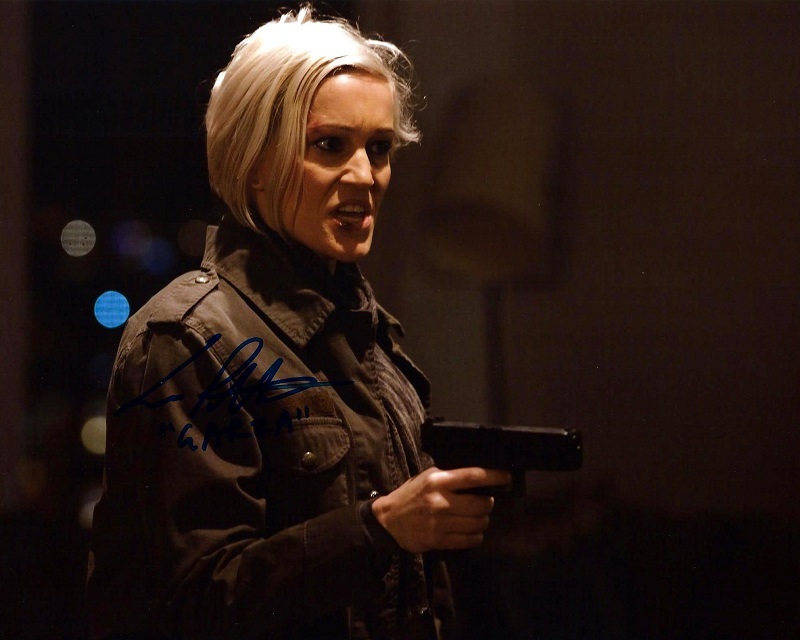 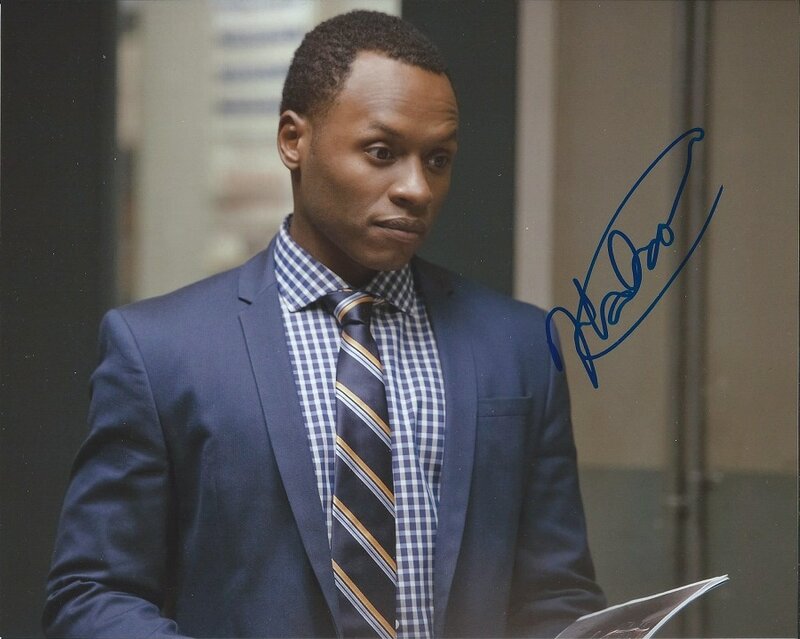 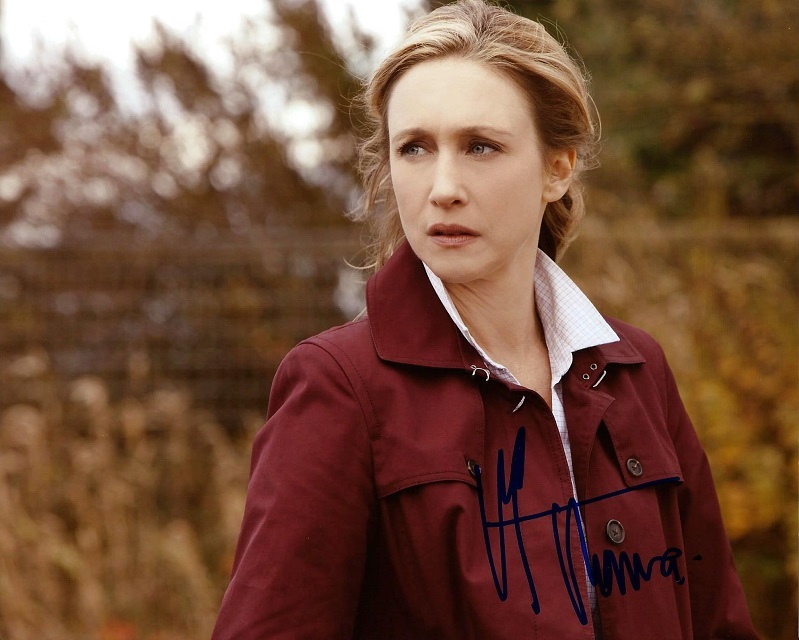 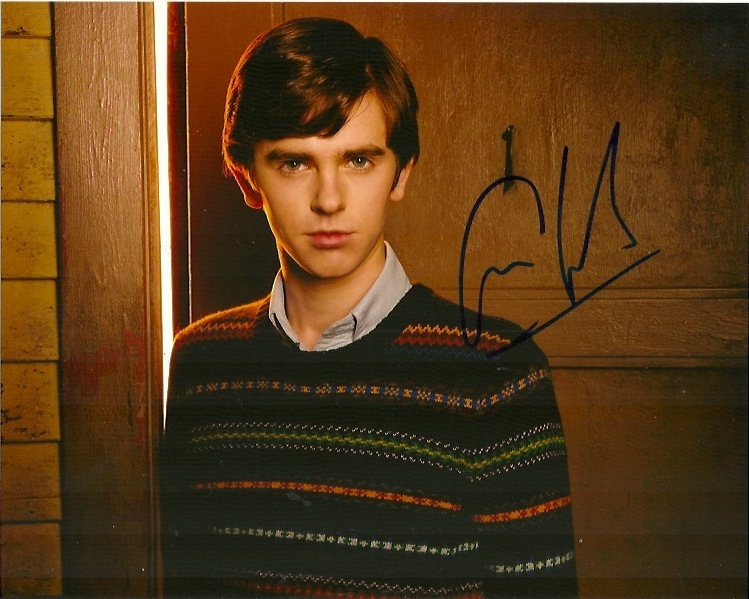 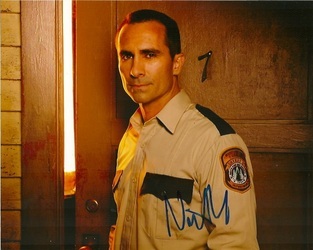 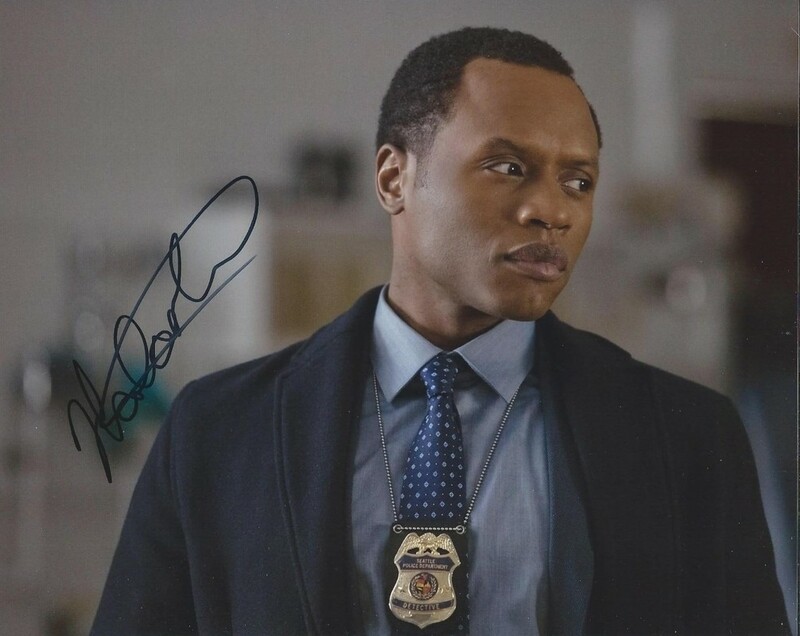 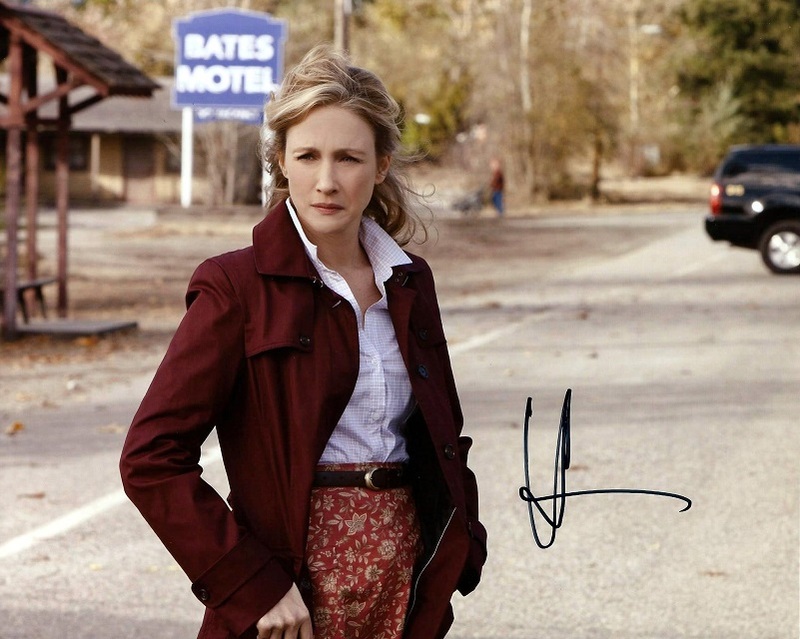 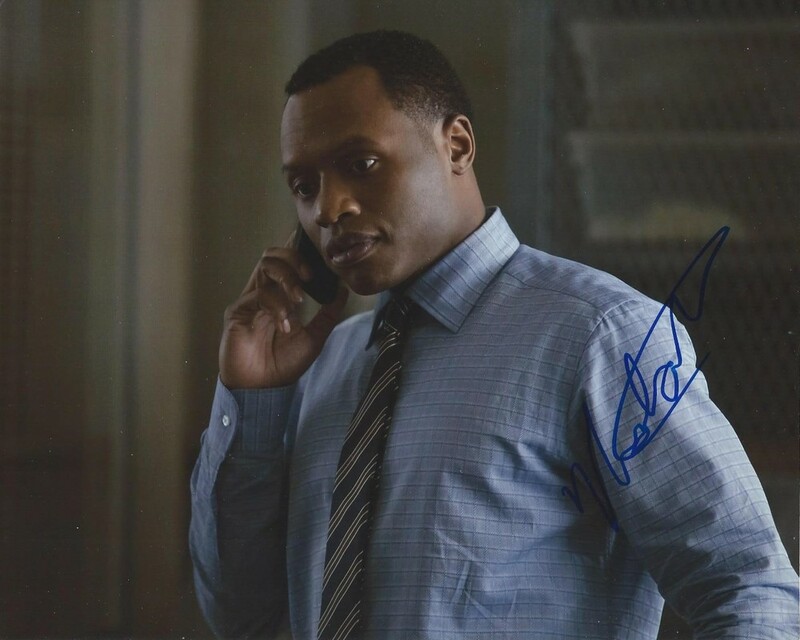 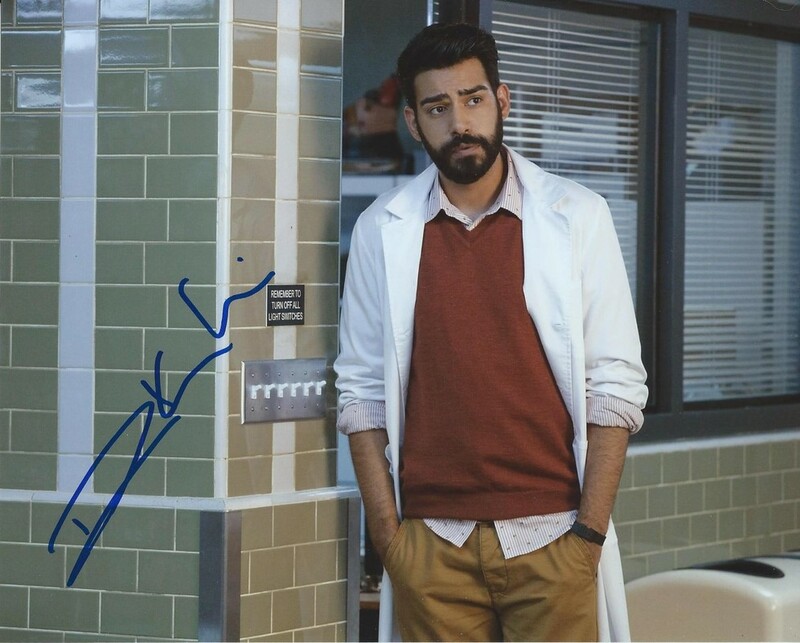 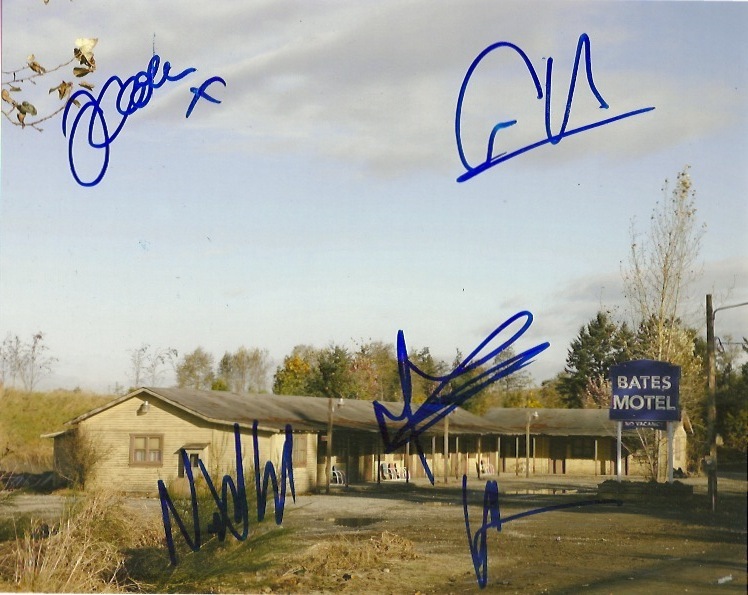 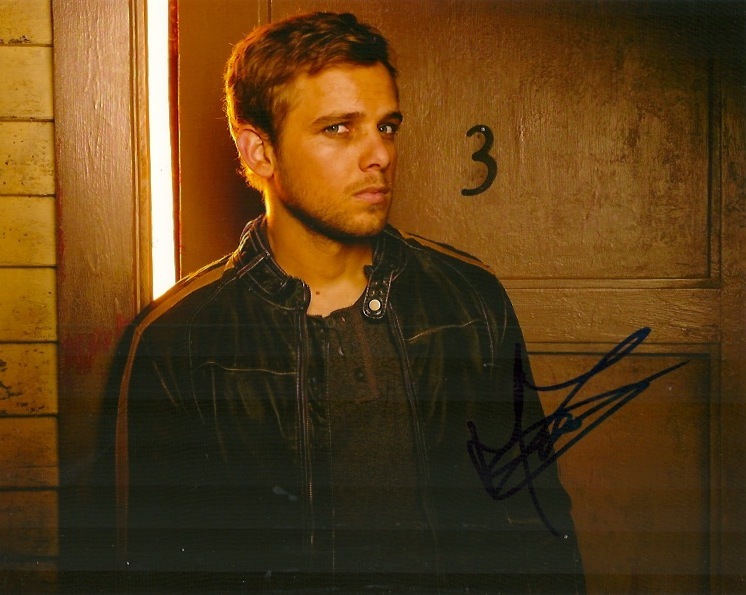 Autographs from the cast of the A&E drama "Bates Motel"
Autographs of the Showcase Sci-fi Cop Drama "Continuum"
For non-Continuum autographs of Stephen Lobo & Rachel Nichols, please check the "celebrity autographs" sections. 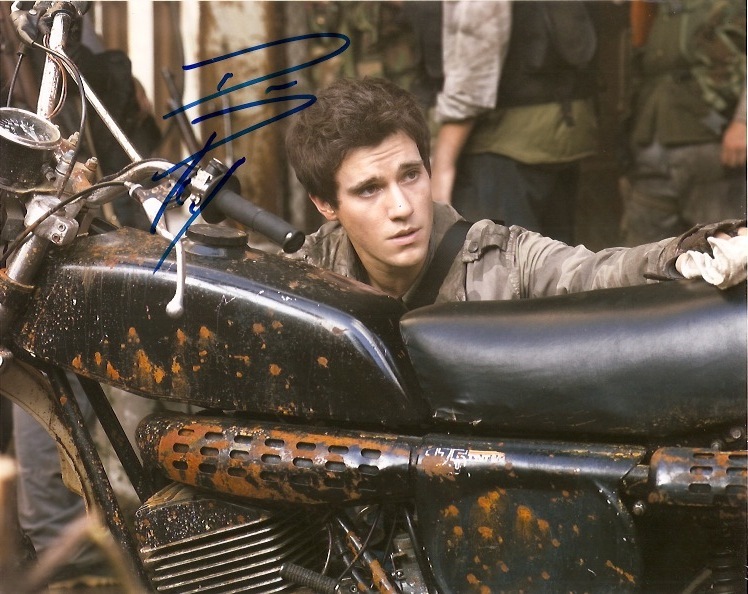 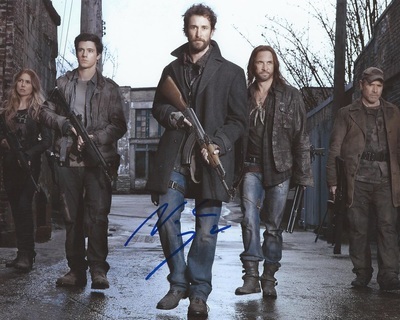 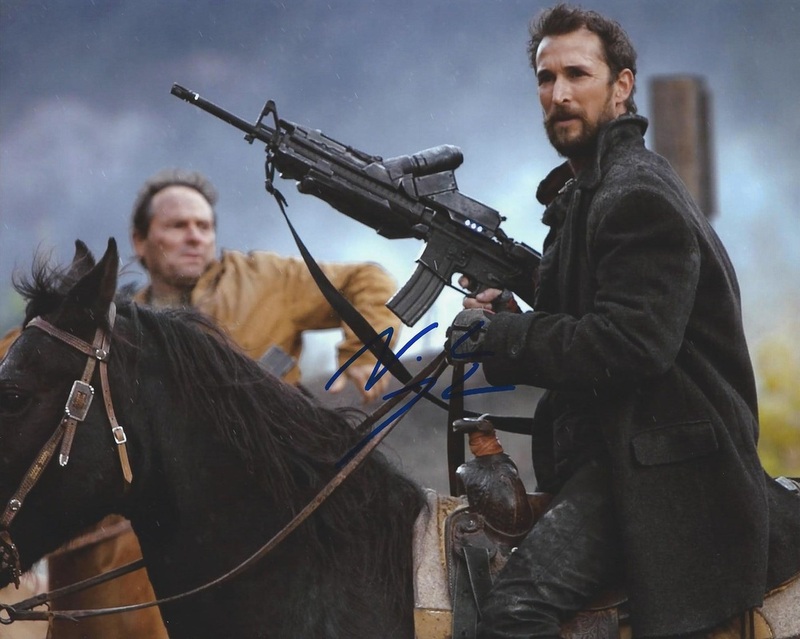 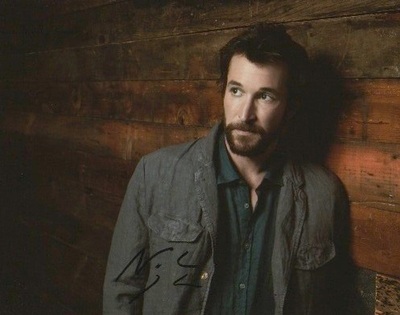 Autographs from the cast of the TNT sci-fi show "Falling Skies"
For Non-Falling Skies autographs of Noah Wyle, please check the "Celebrity Autographs N to Z" section. 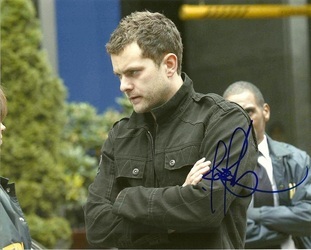 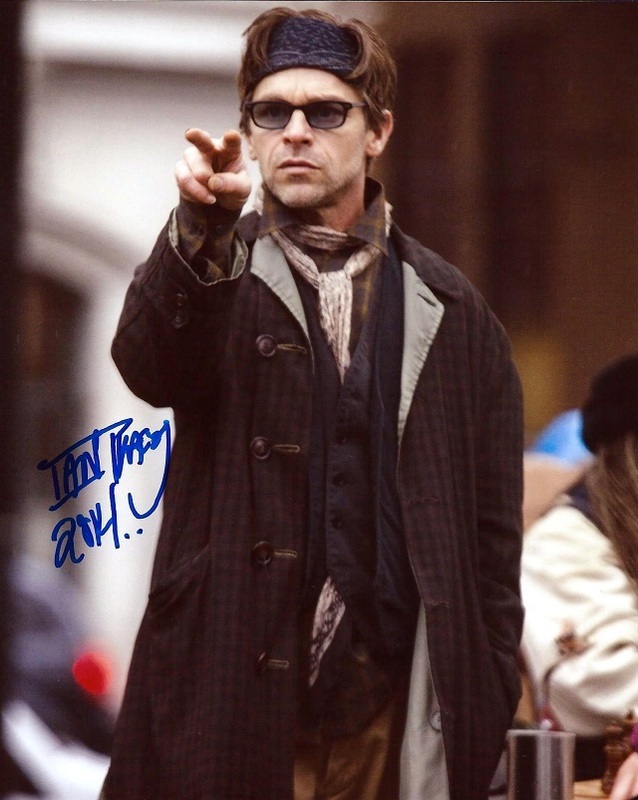 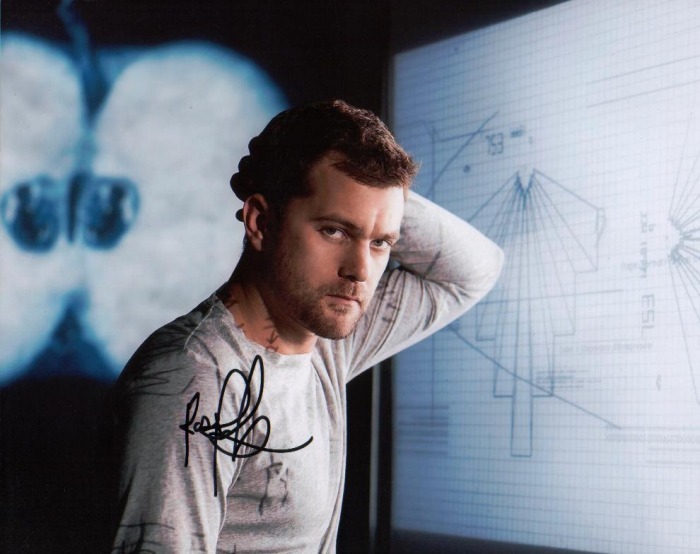 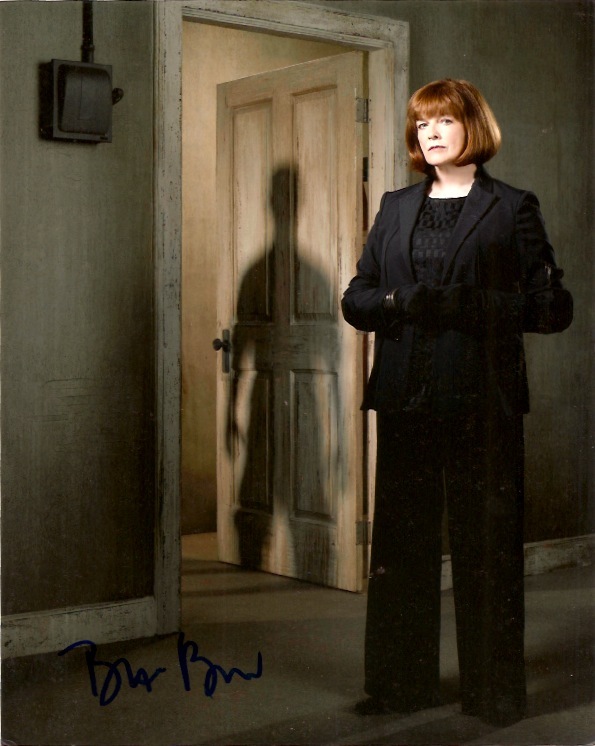 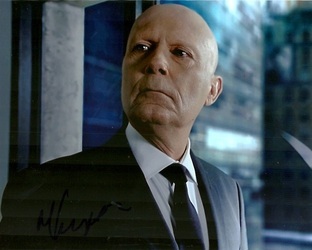 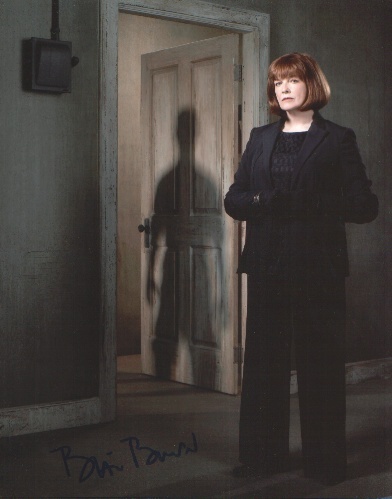 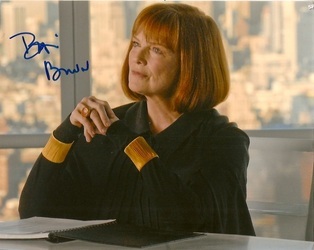 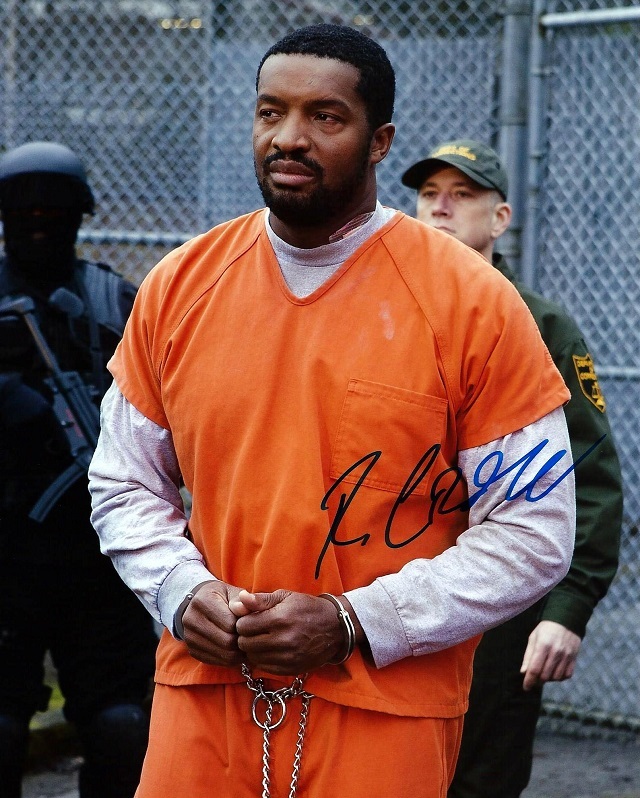 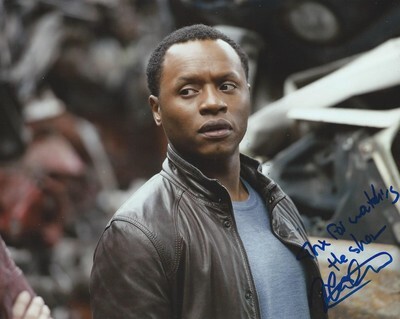 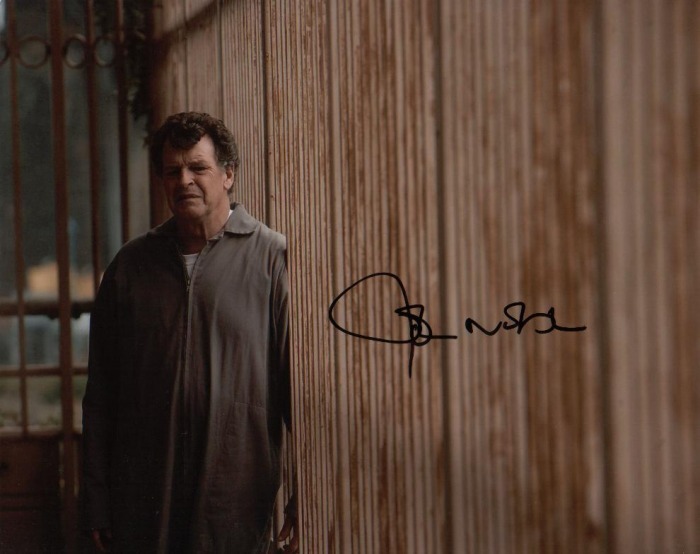 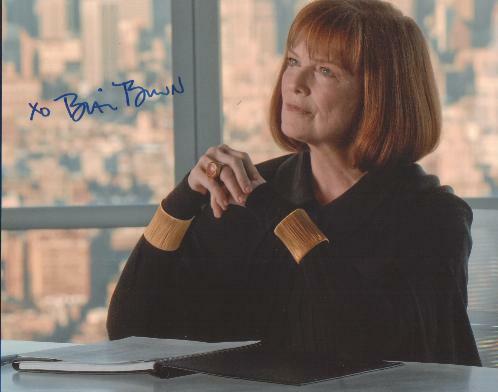 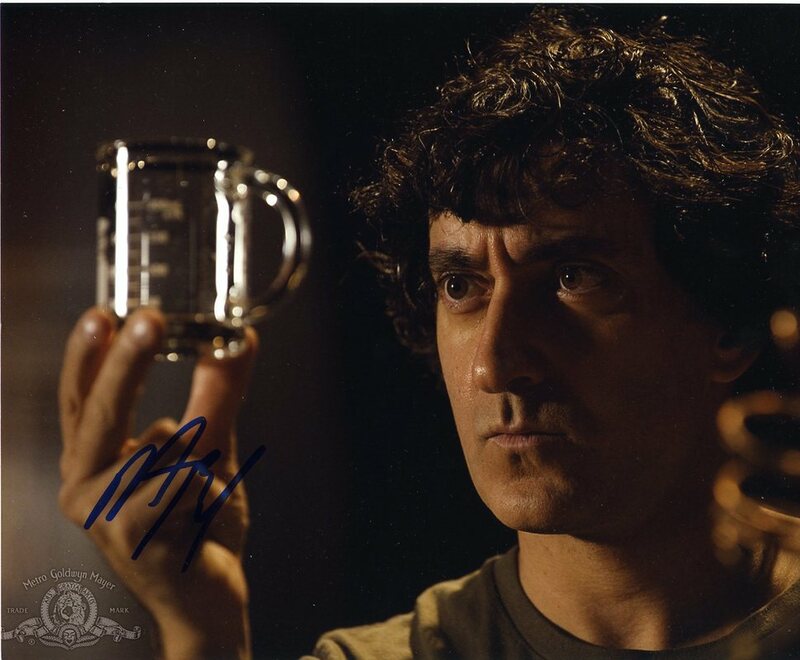 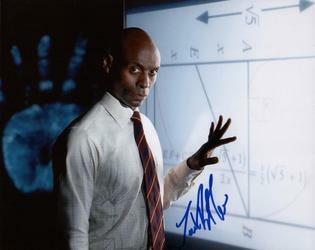 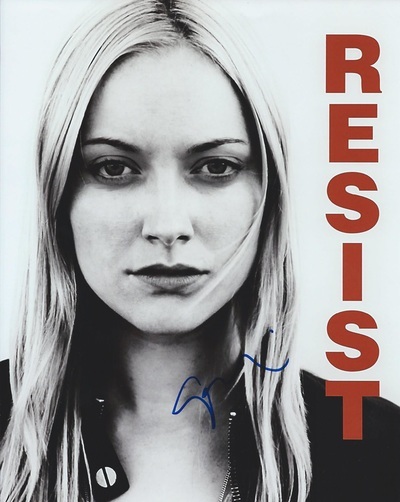 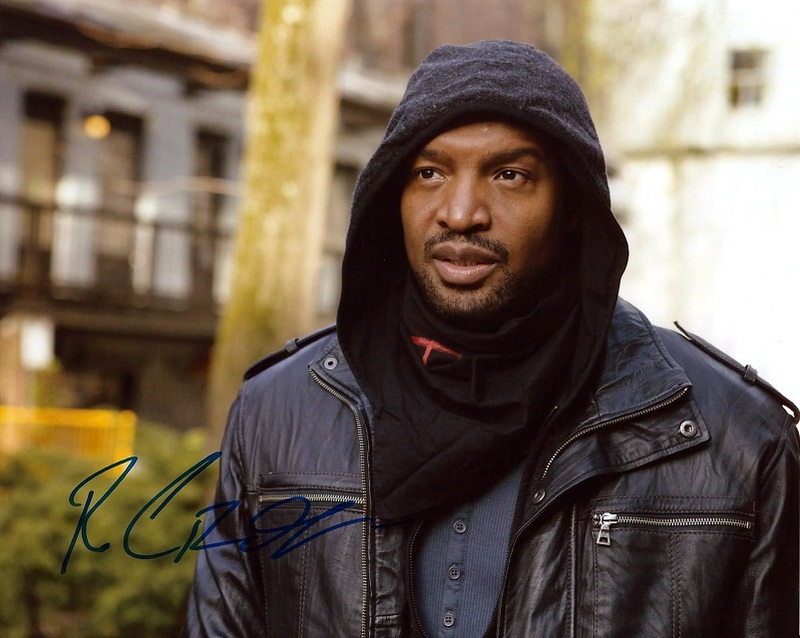 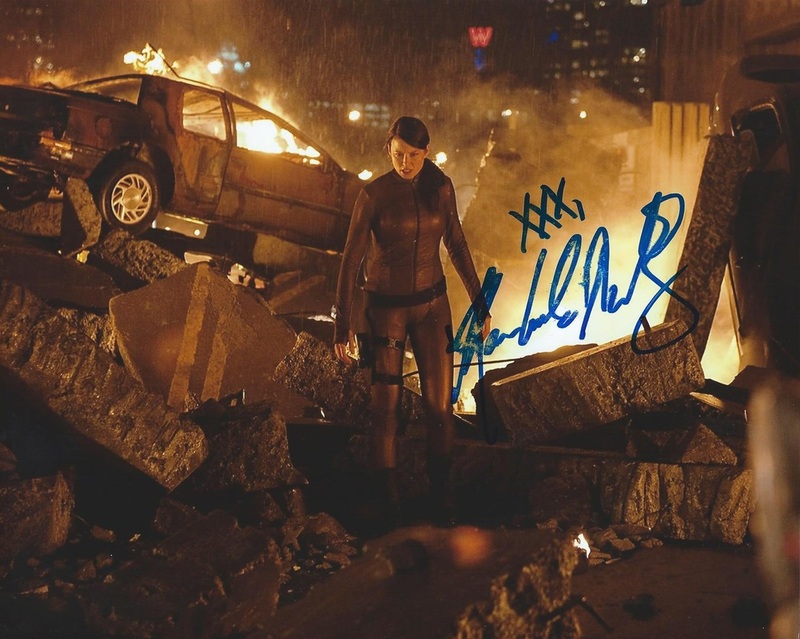 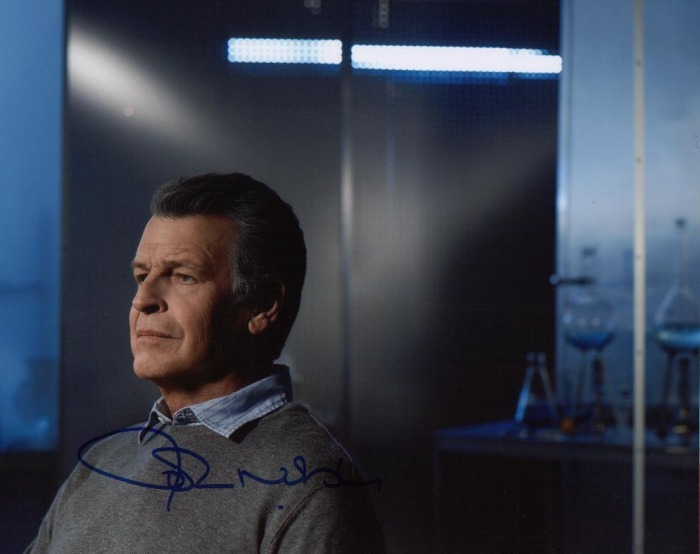 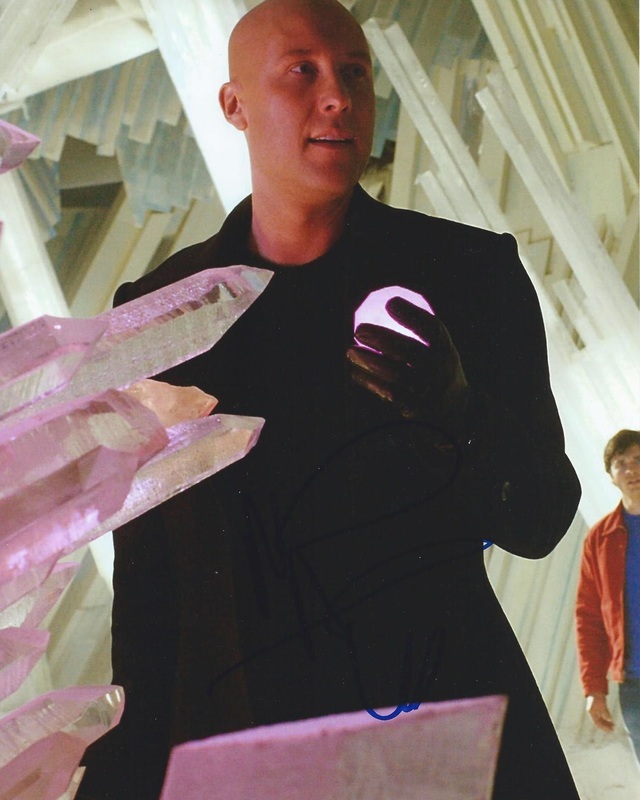 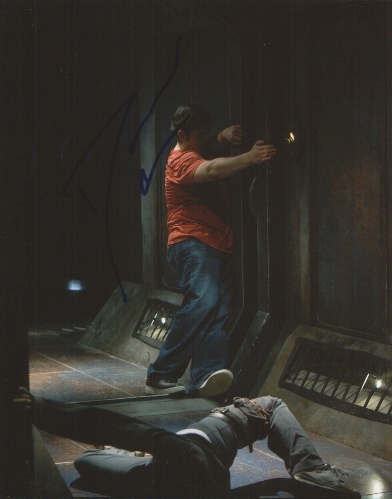 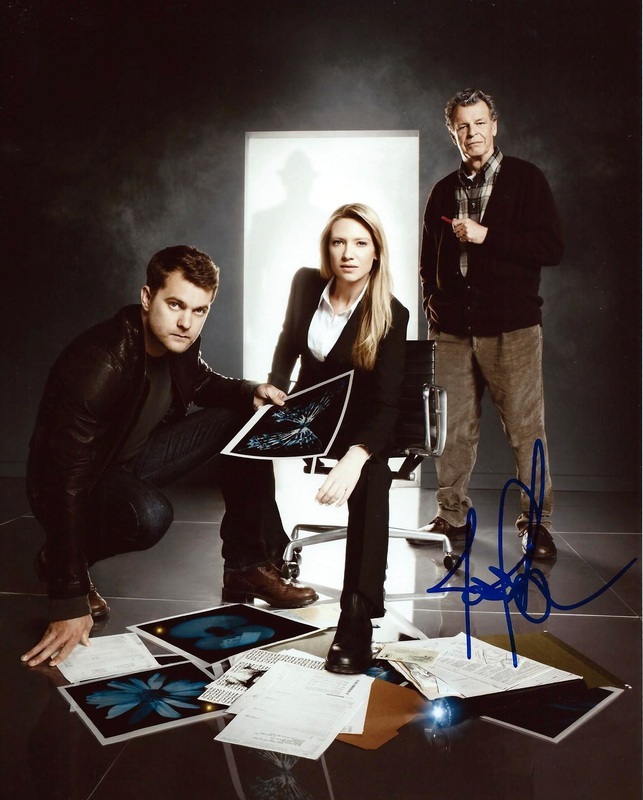 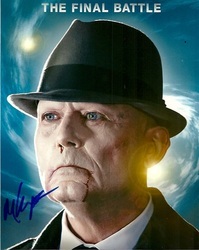 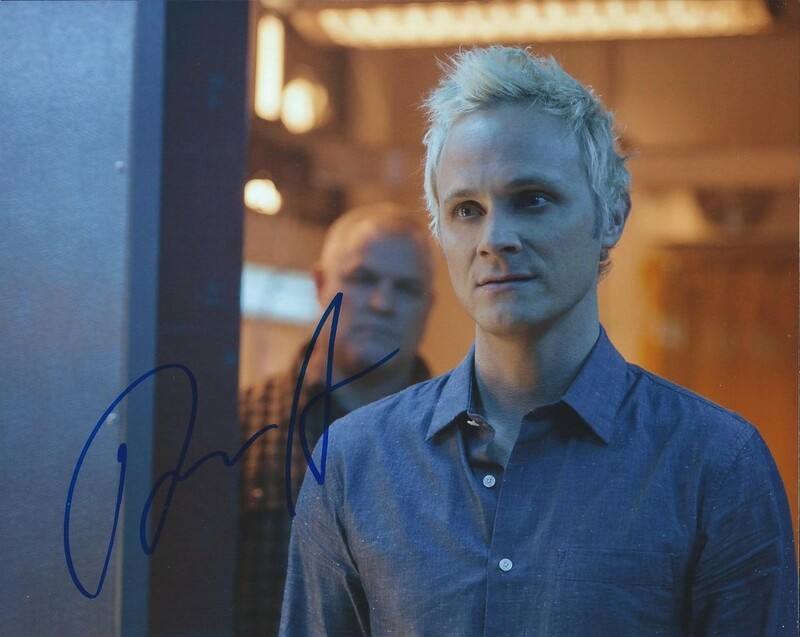 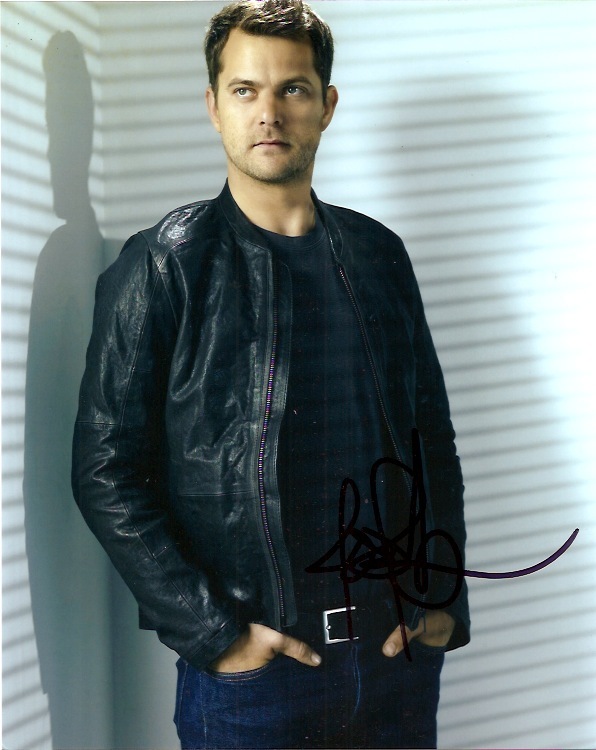 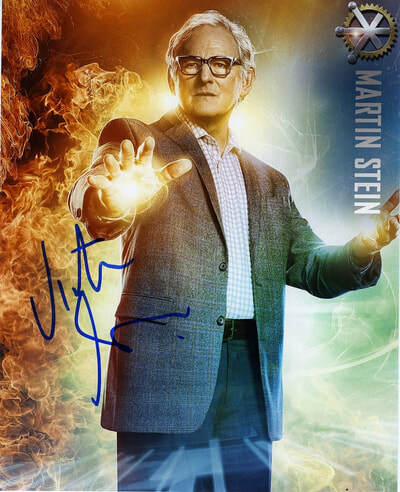 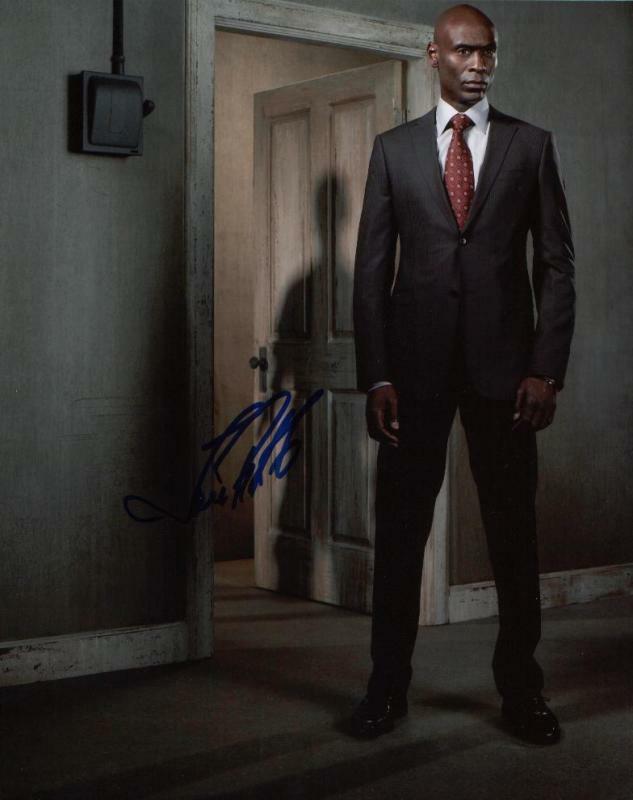 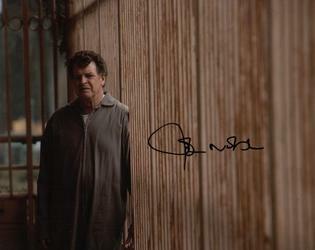 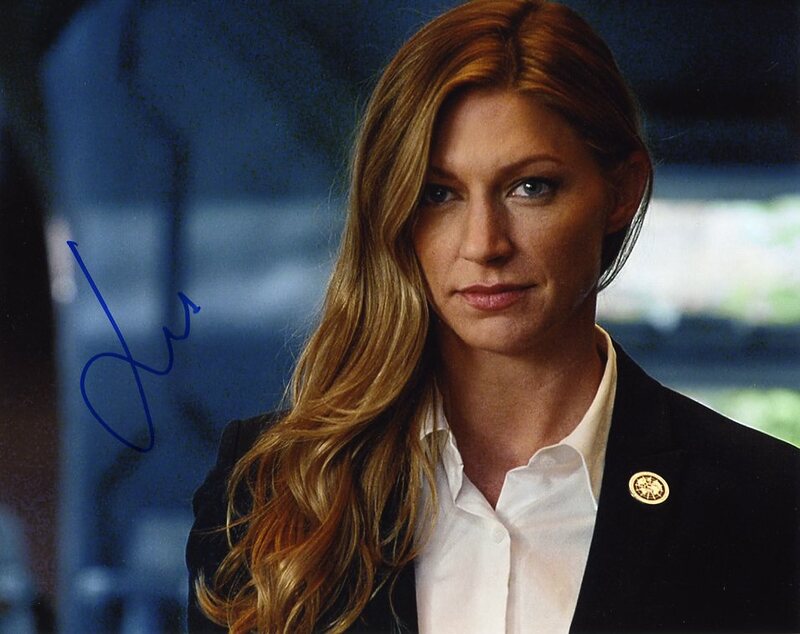 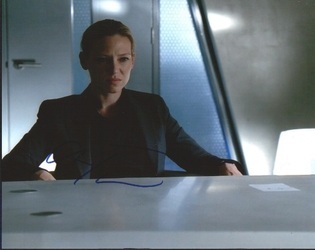 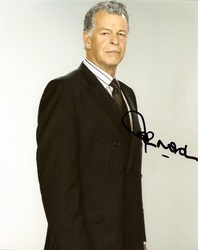 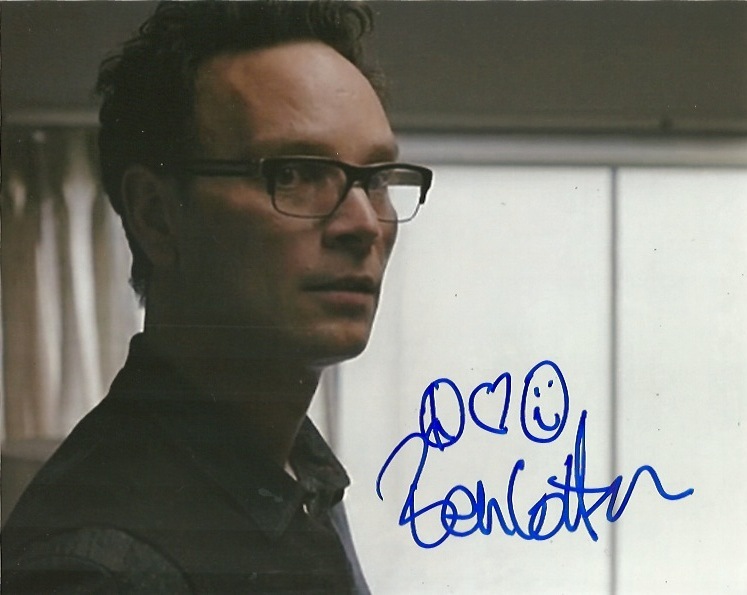 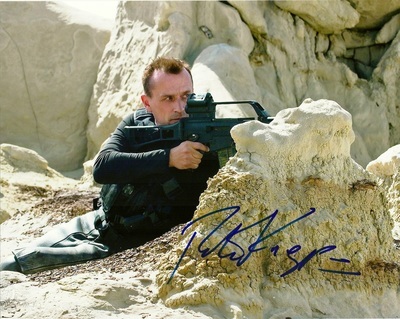 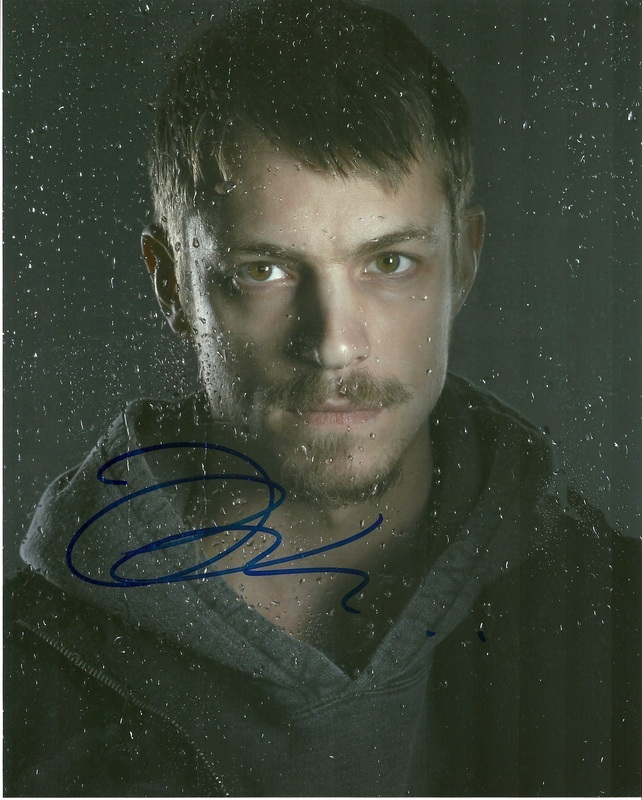 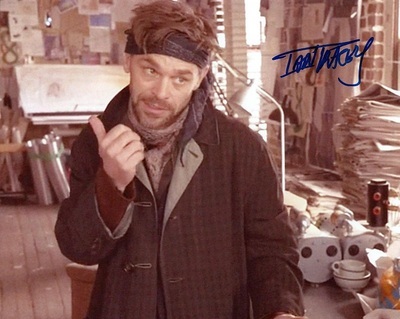 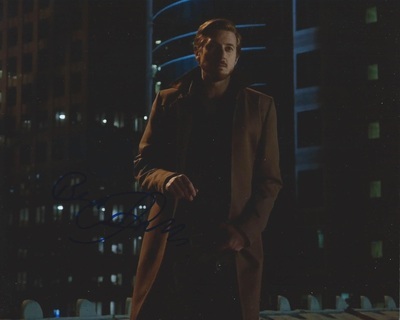 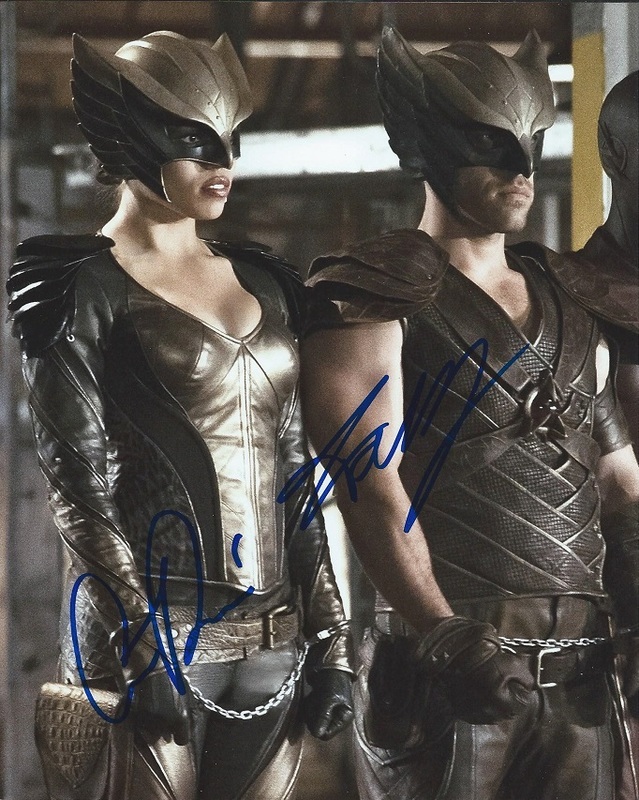 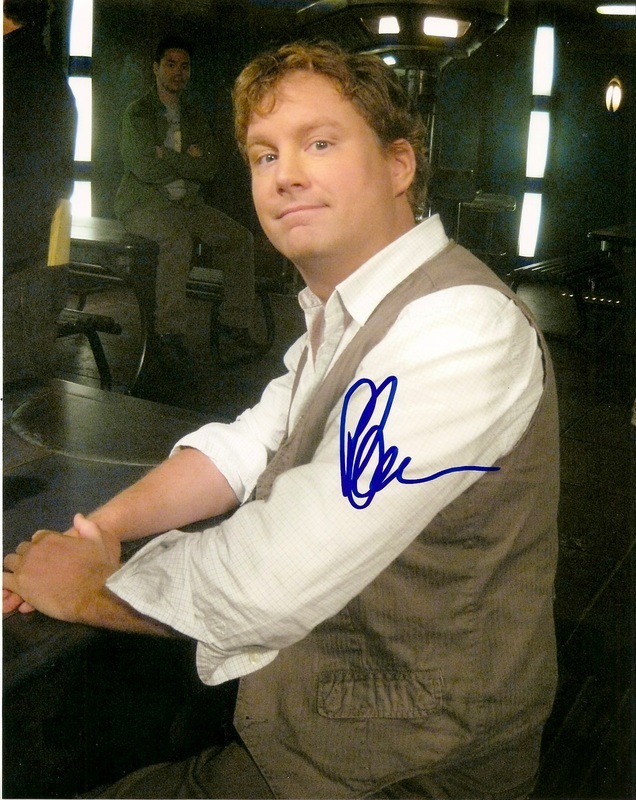 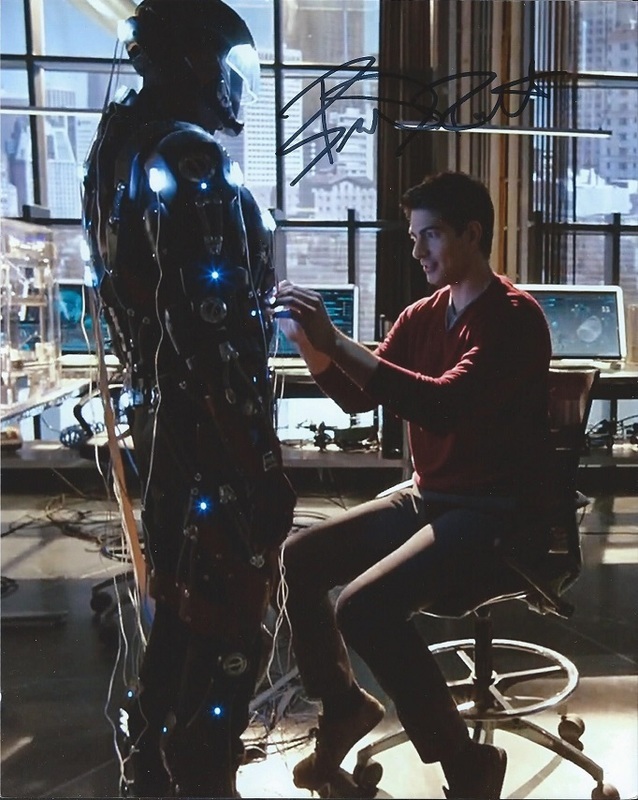 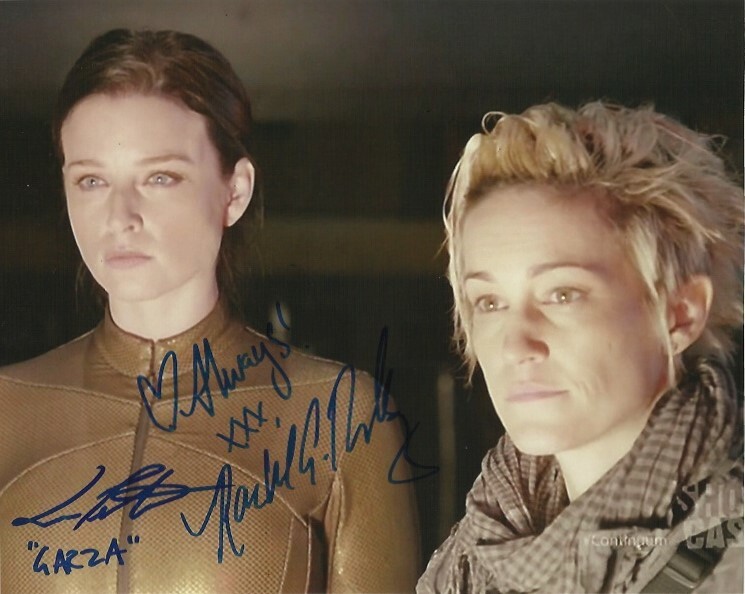 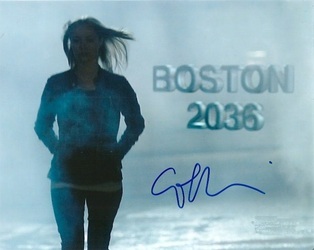 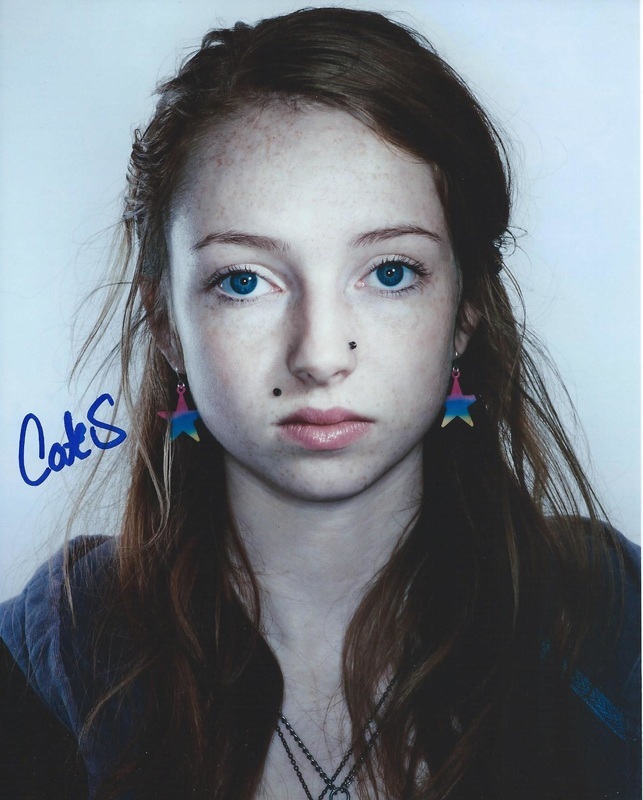 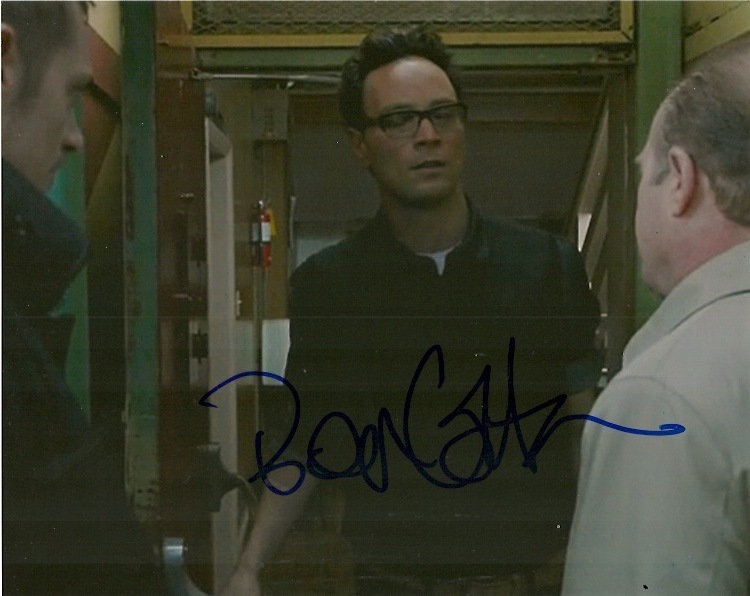 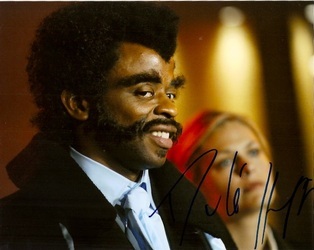 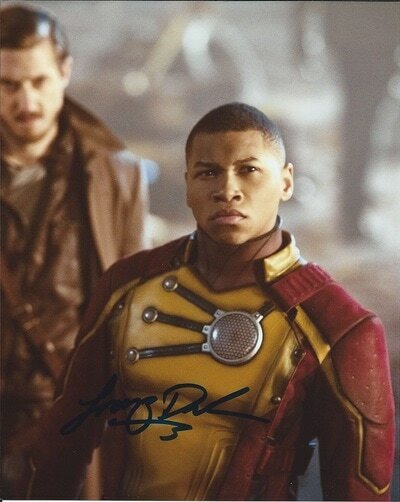 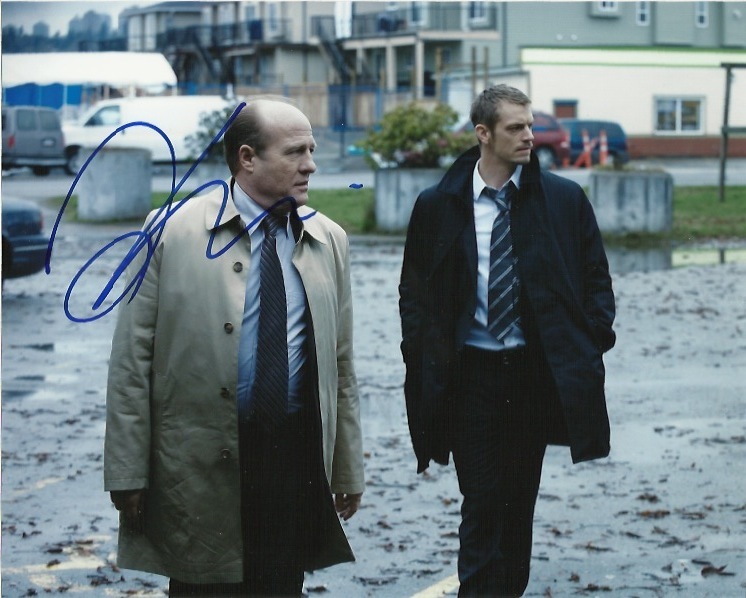 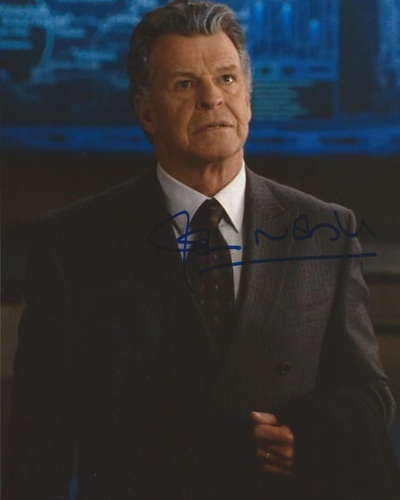 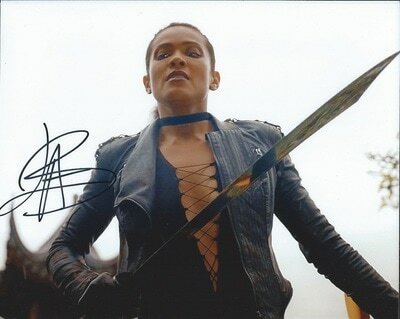 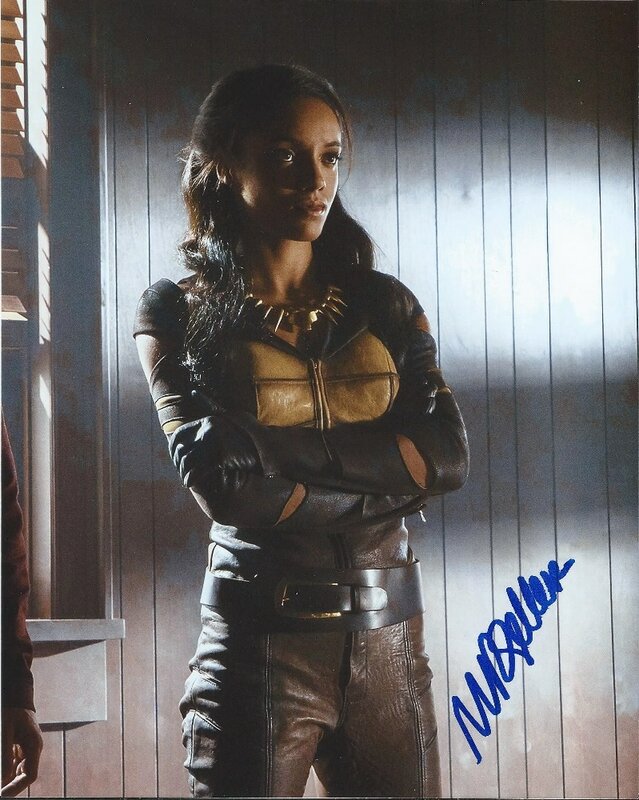 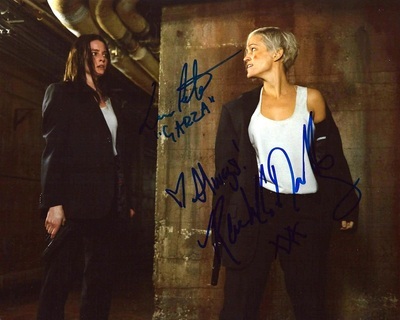 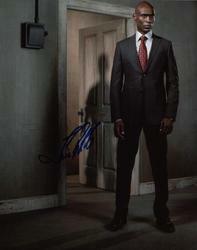 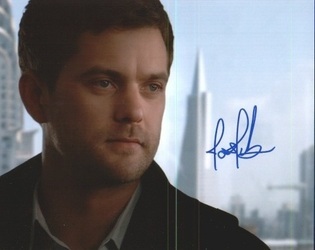 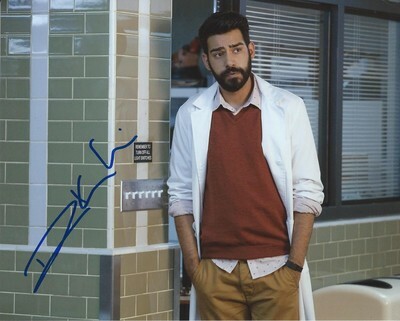 Autographs for the popular FOX sci-fi show Fringe. 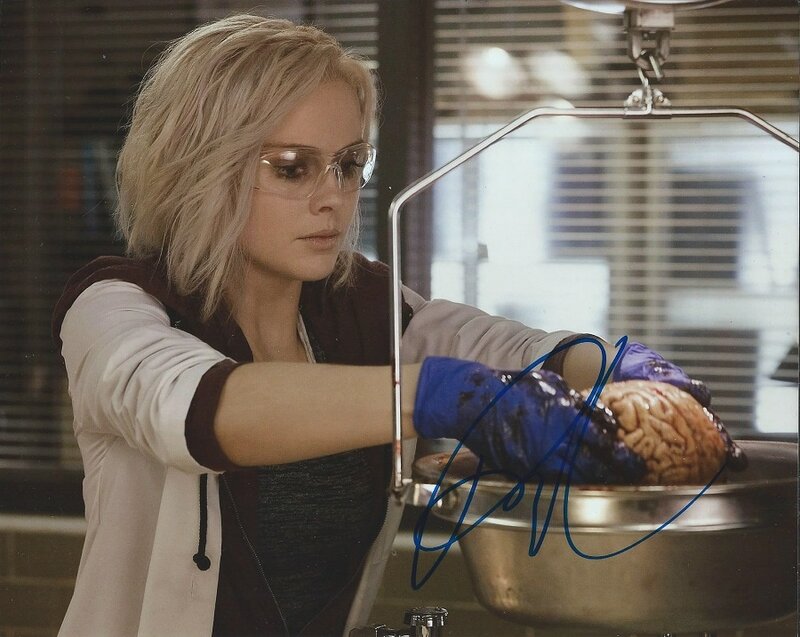 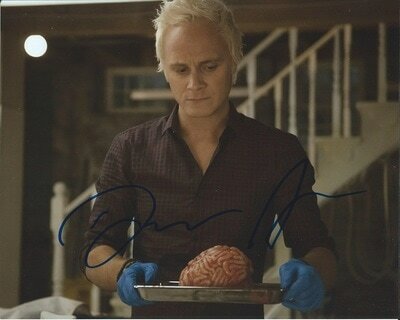 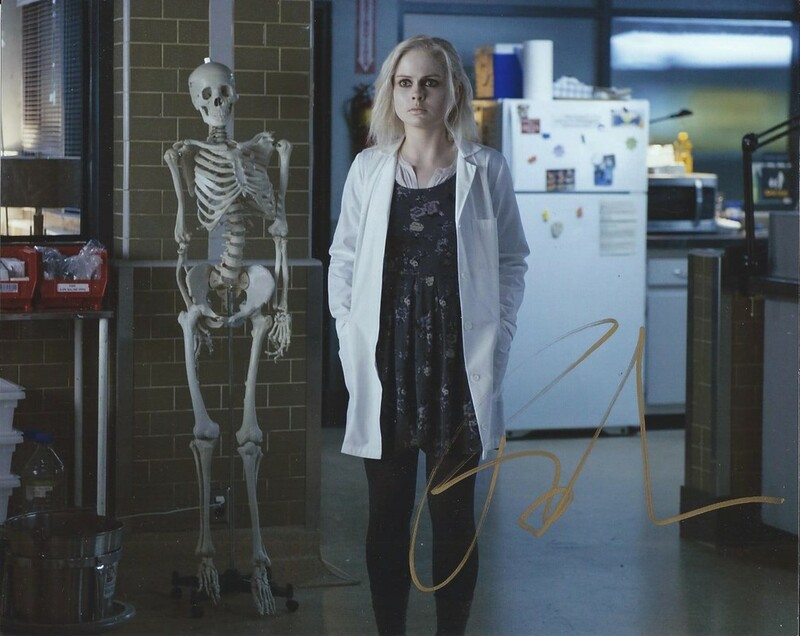 Autographs from the cast of the CW hit "iZombie"
Autographs from the cast of the FOX hit "Lucifer"
Autographs from the cast of the USA Network Comedy "Psych"
Autographs from the sci-fi hit show "Smallville"
Autographs from the cast of the former SyFy Network sci-fi show franchise "Stargate"
Autographs of the cast of the CW drama "The 100"
Autographs of the cast of the AMC crime drama "The Killing"
Autographs from the teen drama "The Magicians"
Autographs for former CW drama "The Secret Circle"
Autographs from the cast of the CW sci-fi drama "The Tomorrow People"
Autographs of the former Sci-fi show "Timeless"
Autograph purchase enquiry "Vancouver Shows"